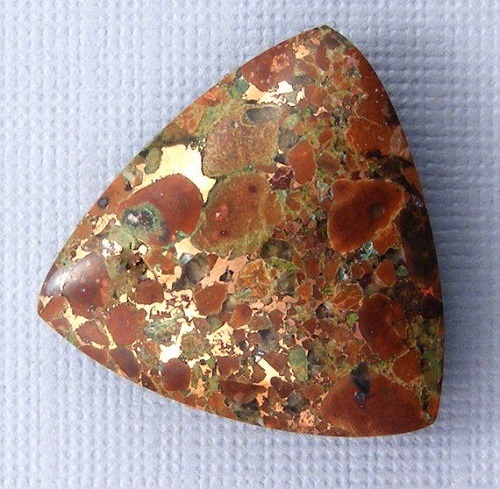 Picture Jasper is a form of Brown Jasper. 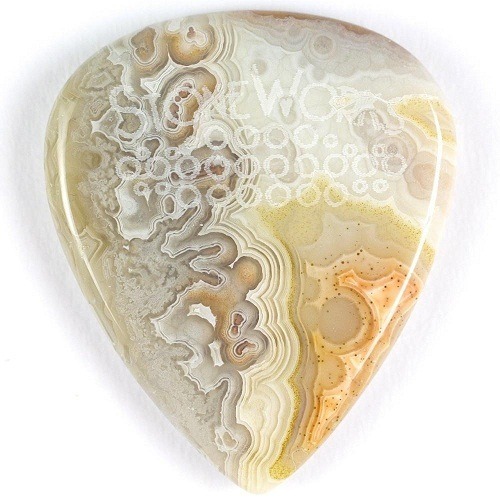 Picture Jasper is grounding and harmonizing stone. 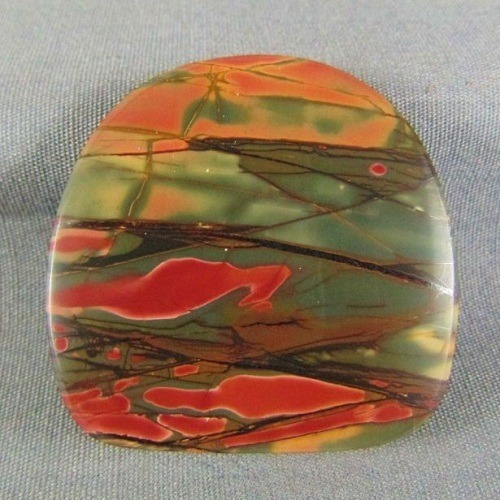 Picture Jasper is characterized by beautiful scenes and mastery art over the surface. 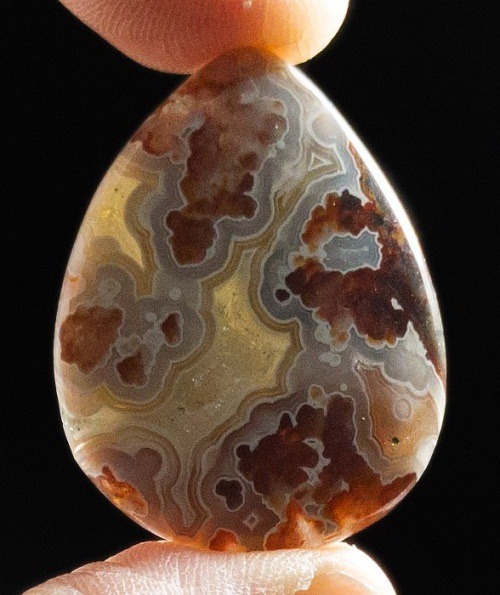 Picture Jasper is revealed by the cultures of the Earthy civilization. 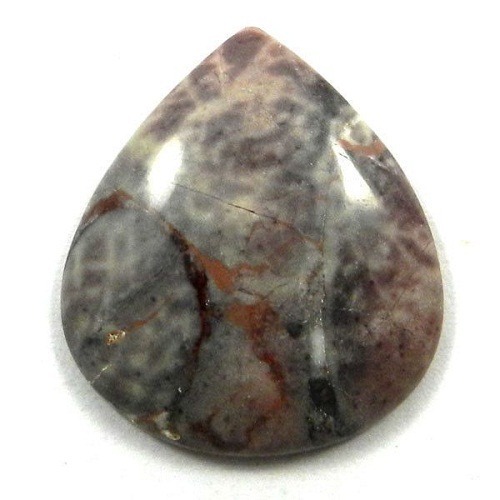 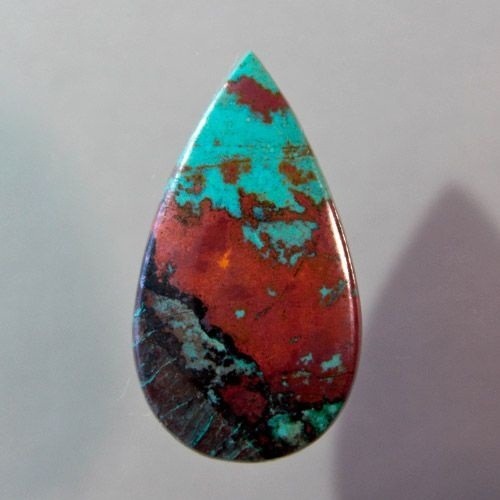 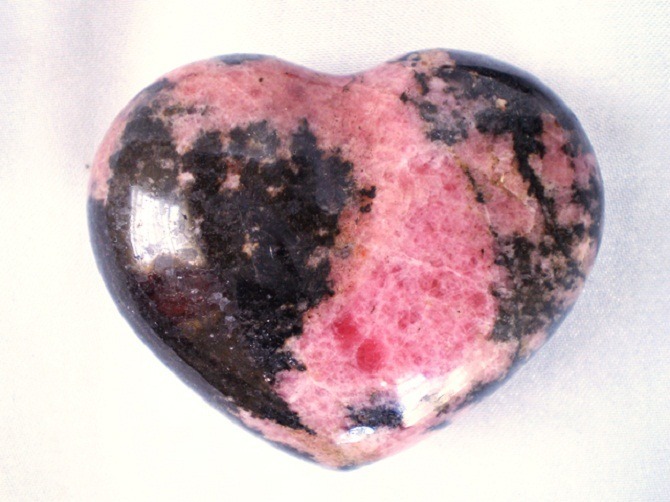 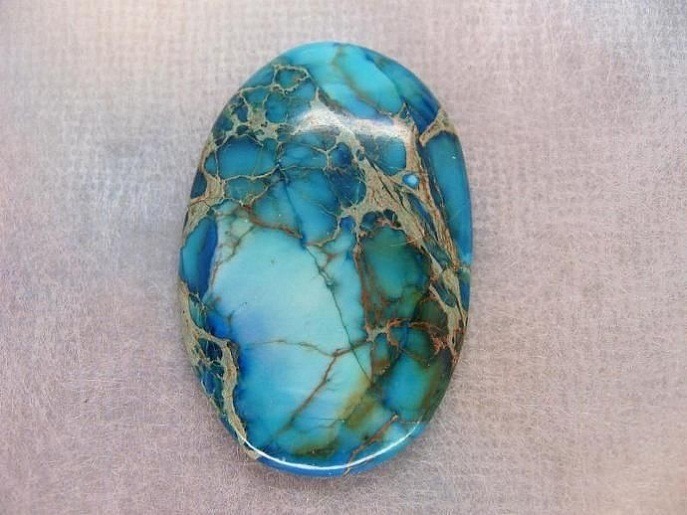 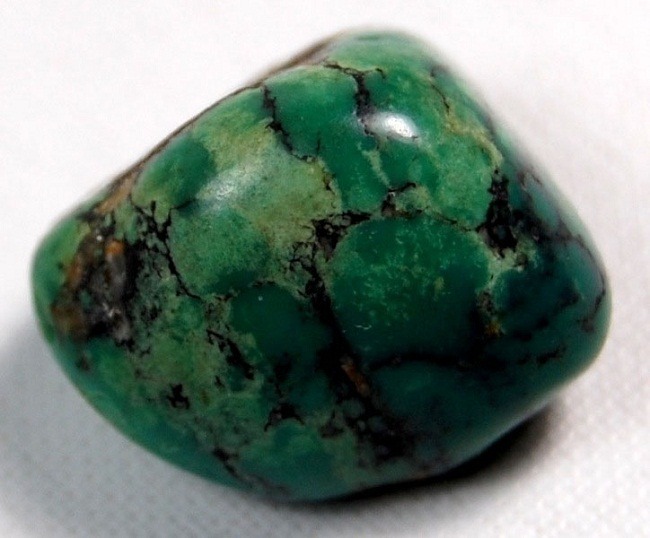 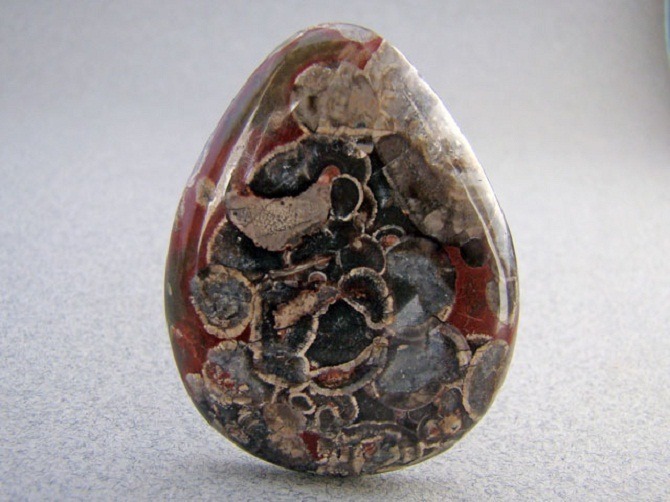 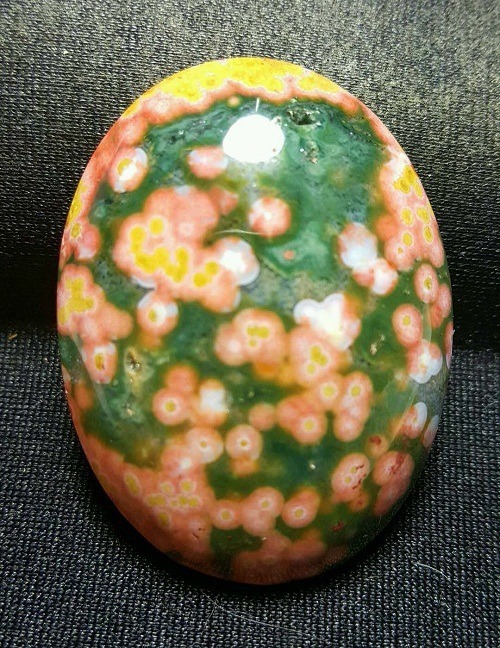 Jasper is closely connected to the earth and is also known as a globally connected stone. 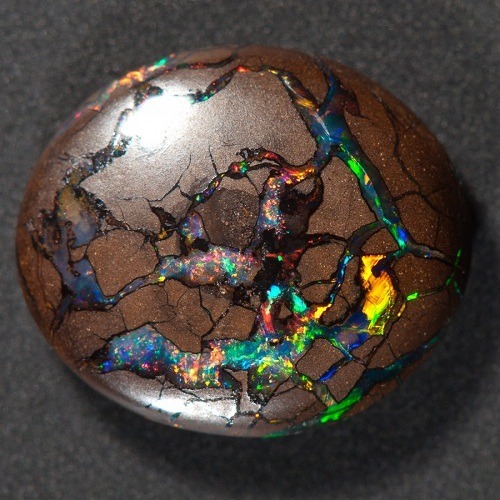 It is highly attuned to the electromagnetic field of the earth. 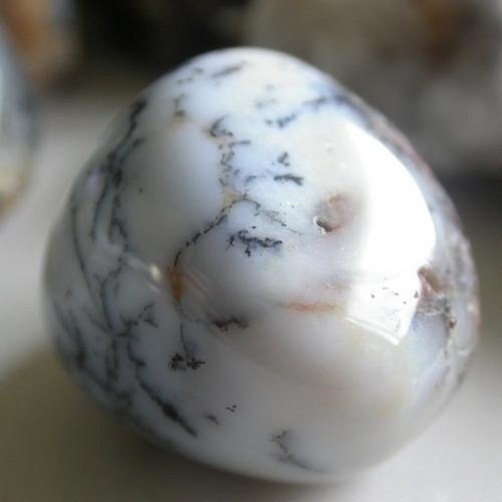 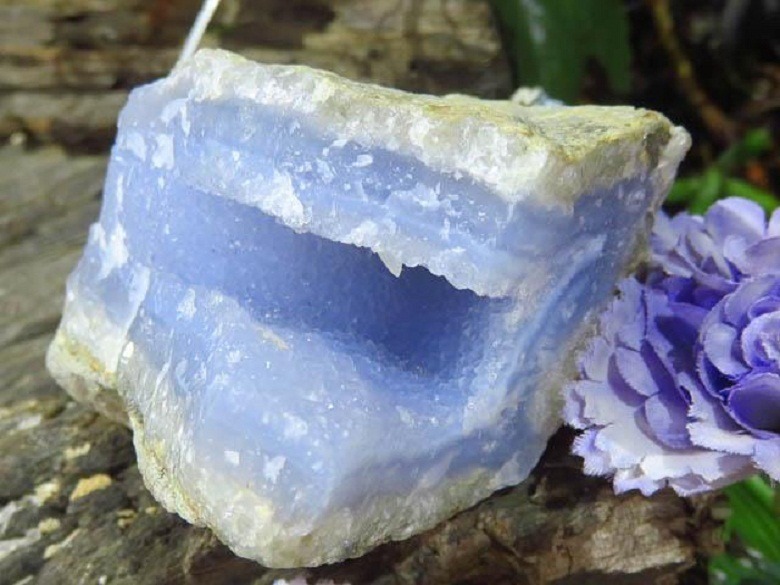 It is a nurturing stone, as it nurtures the energy similar to the earth energy. 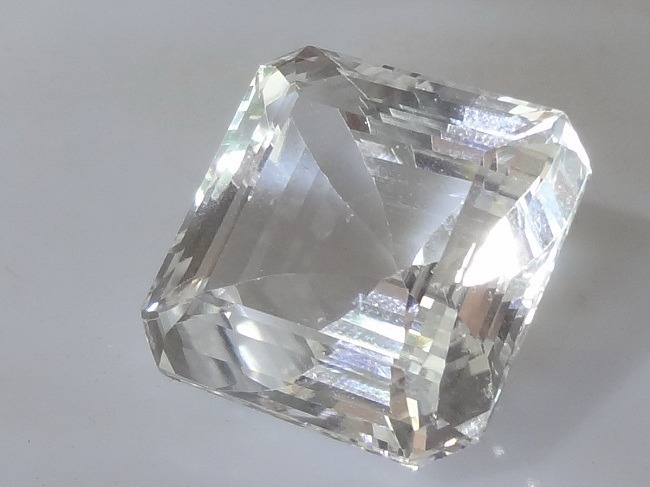 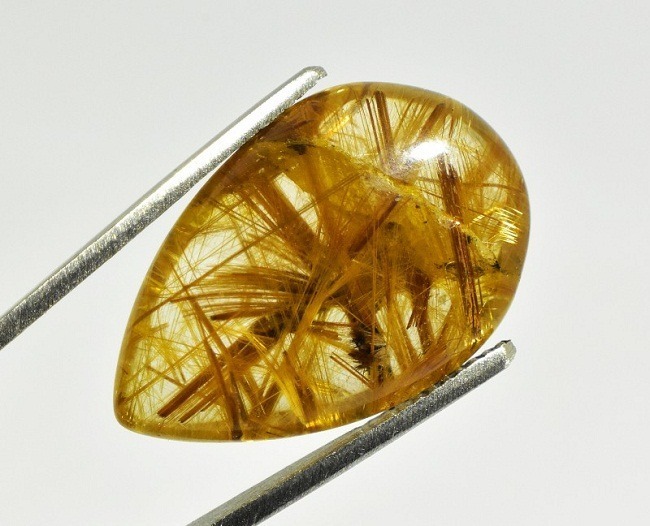 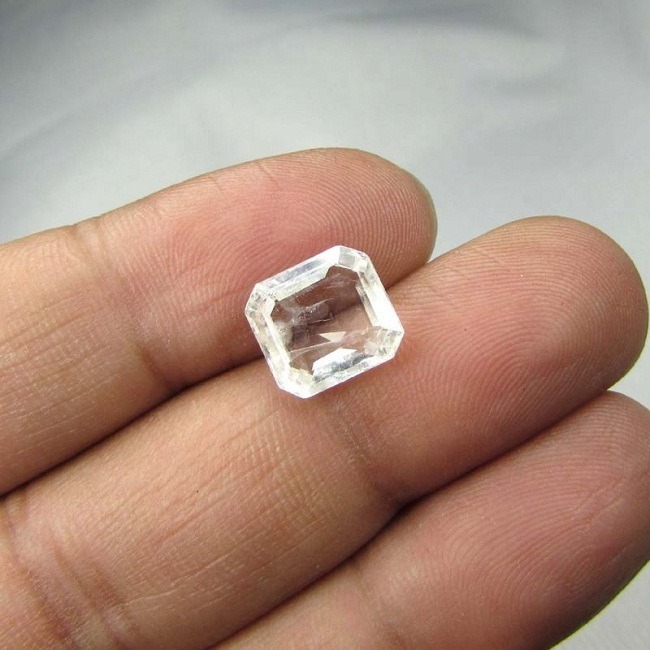 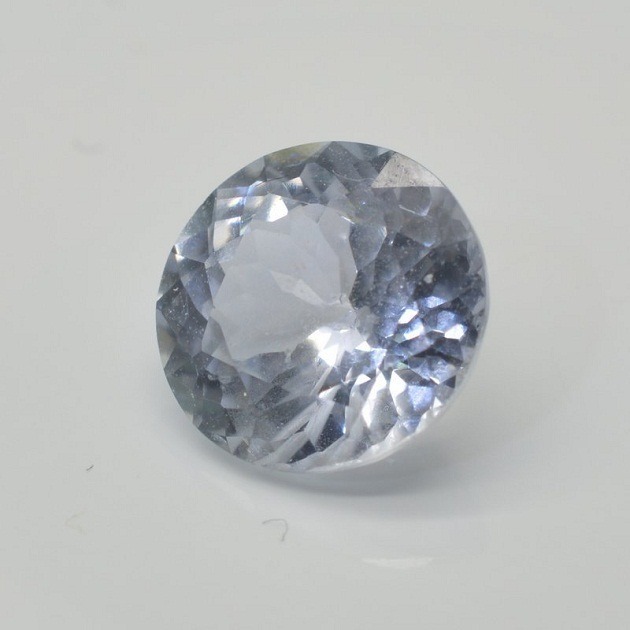 It is an opaque microcrystalline variety of quartz. 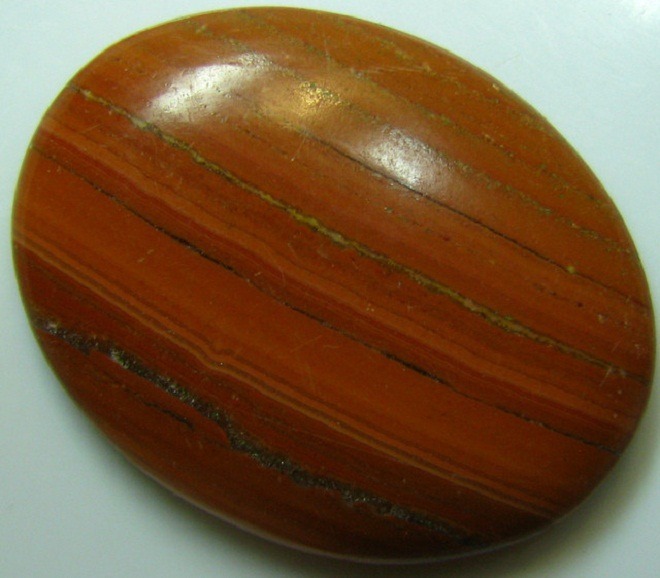 Picture Jasper has striations and mud linings on the surface. 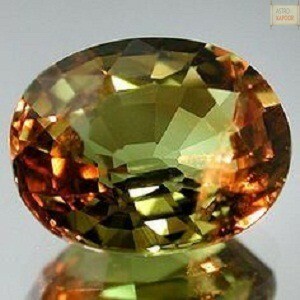 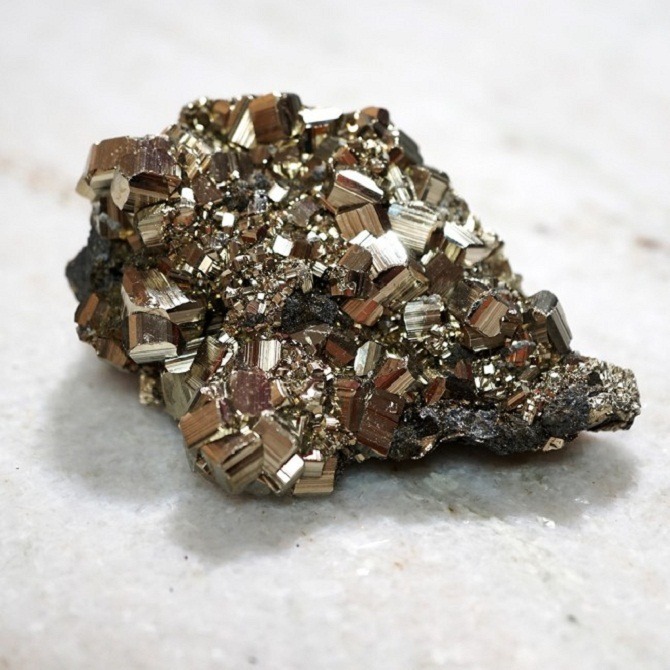 It has a very high iron content which makes it beautiful brown in color. 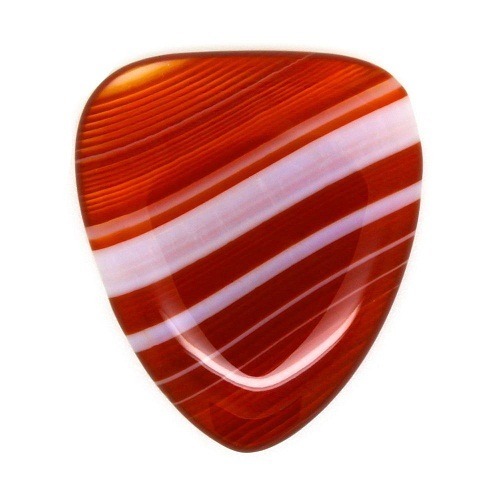 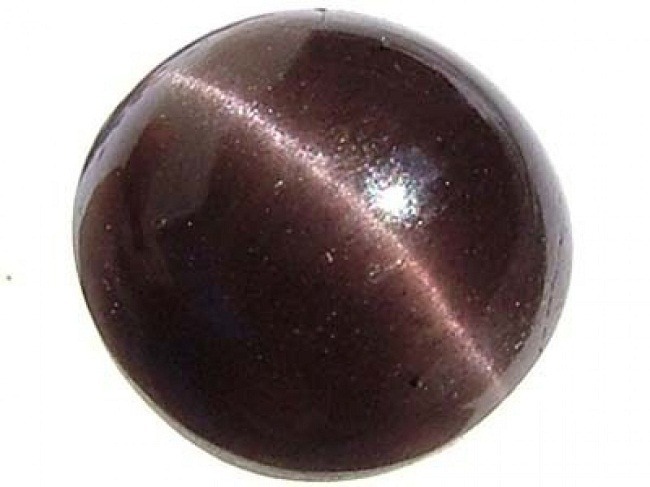 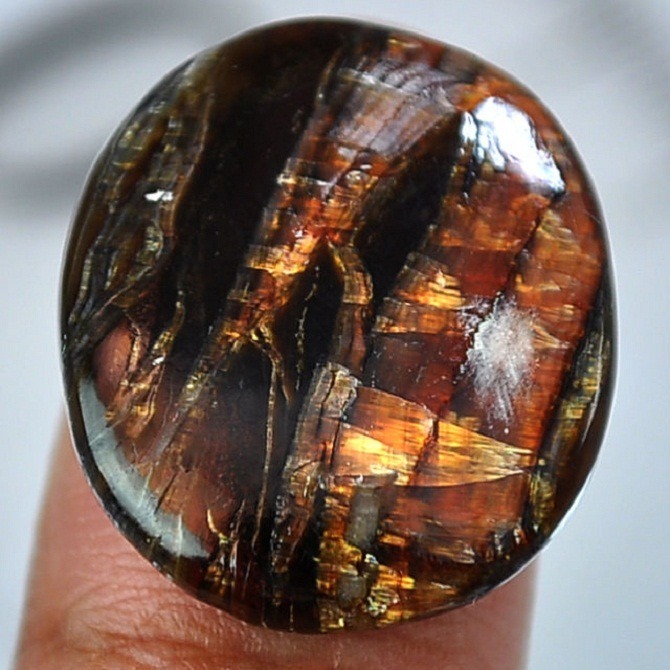 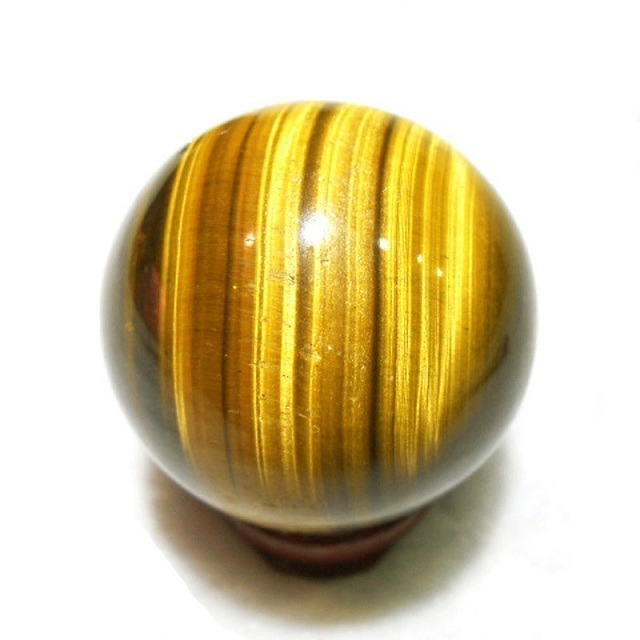 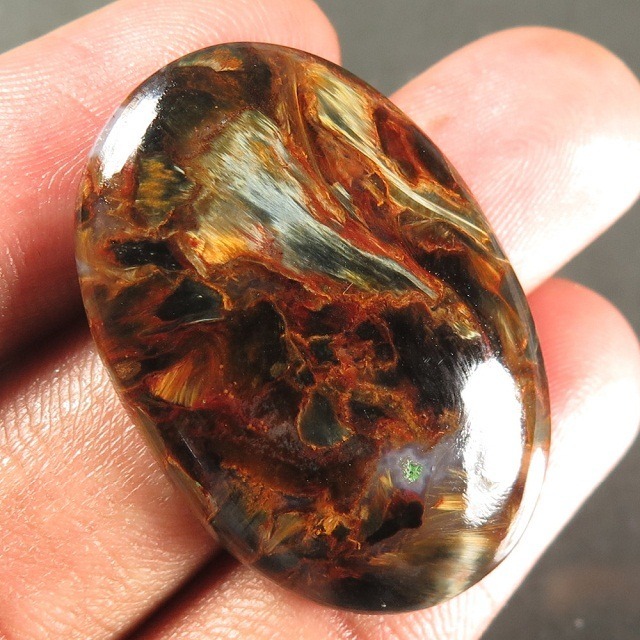 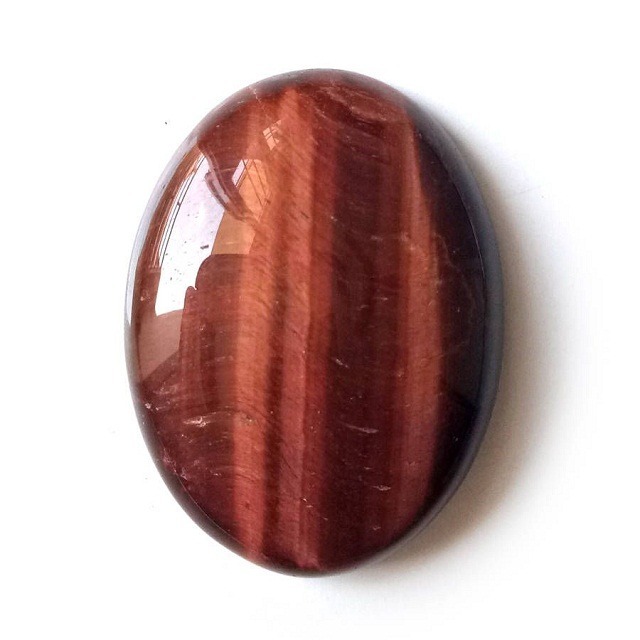 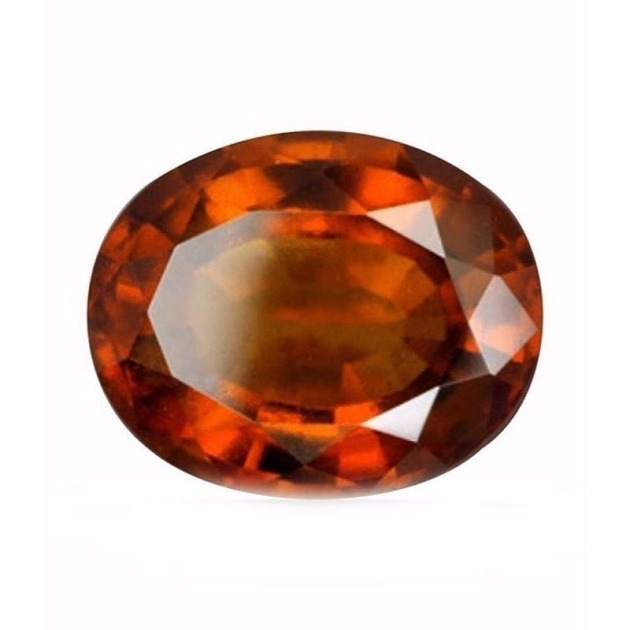 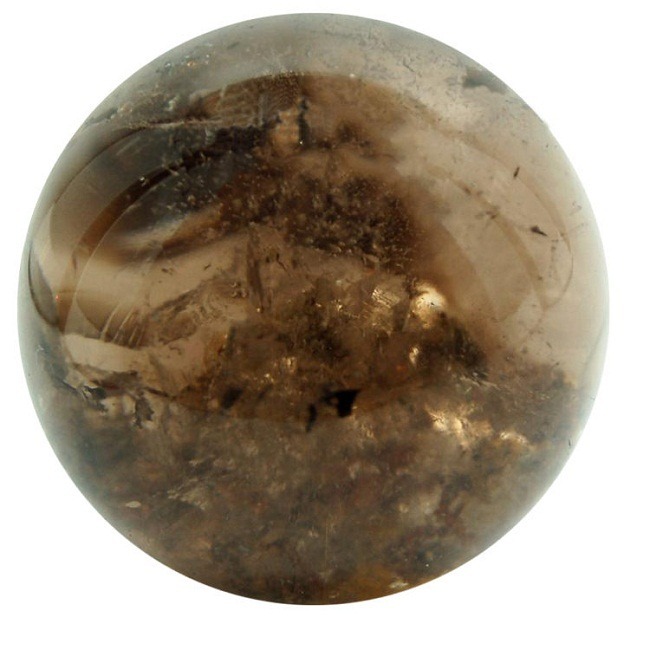 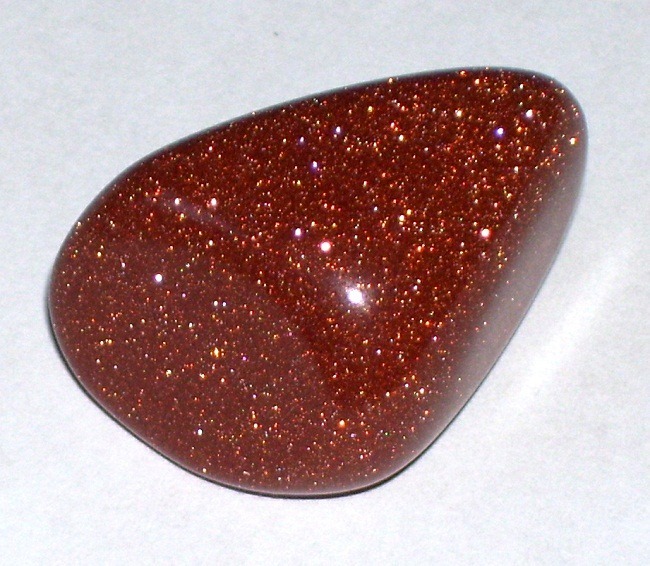 This stone is found in the shades of brown, black, brown to reddish brown, tan or ivory. 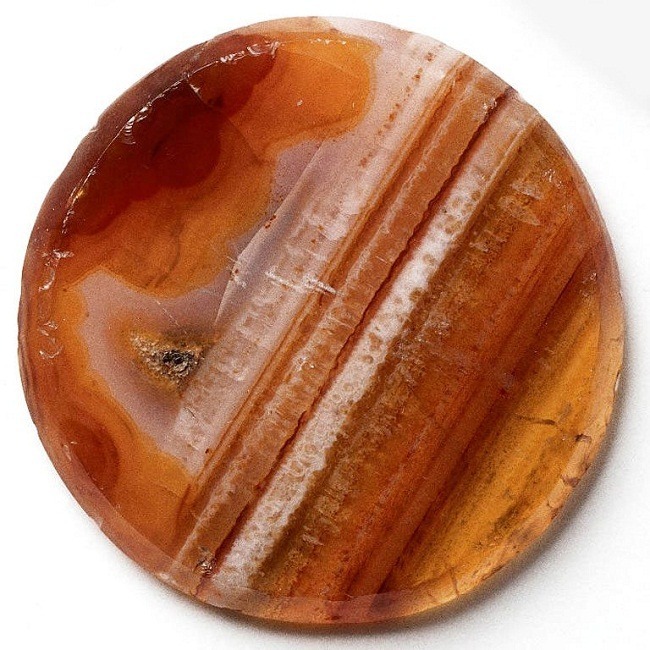 Picture Jasper is helpful in locating the meridians of the earth meridian system. 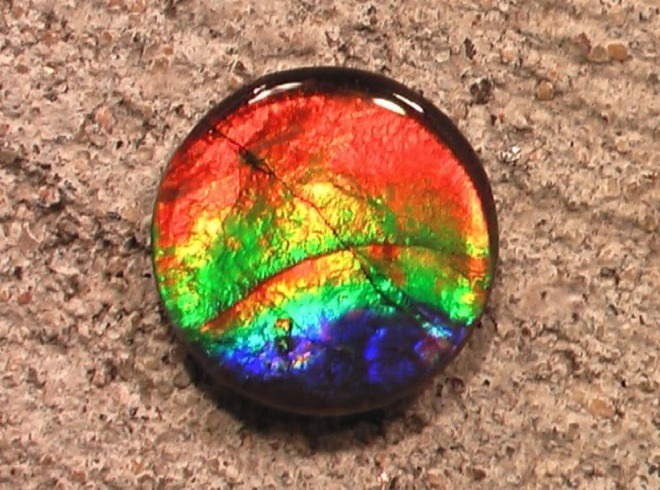 It resonates with the earth electromagnetic field. 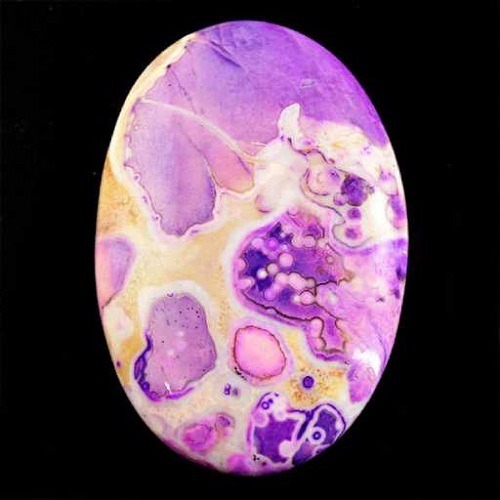 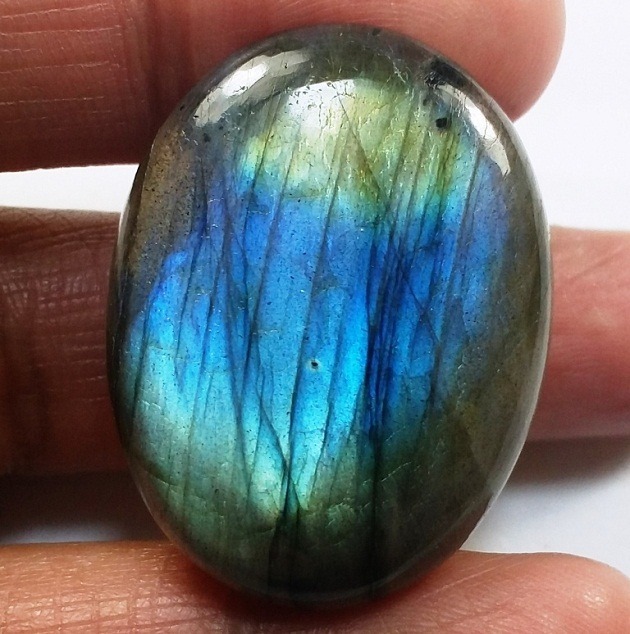 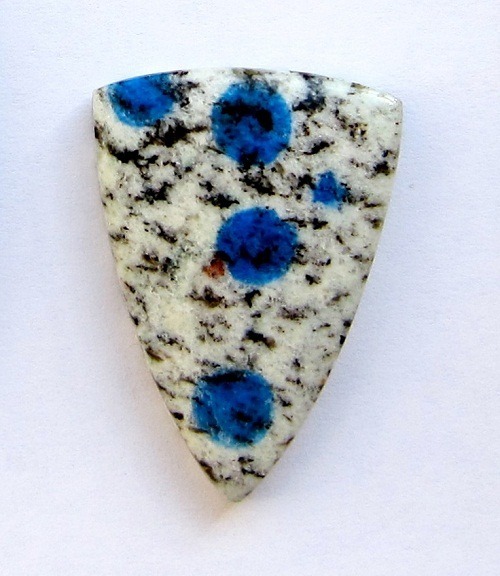 This stone inspires creative visualization. 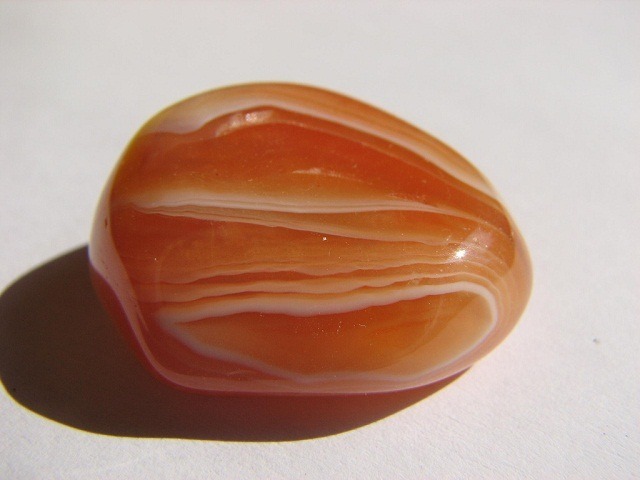 Picture Jasper overcomes the writers and artists block. 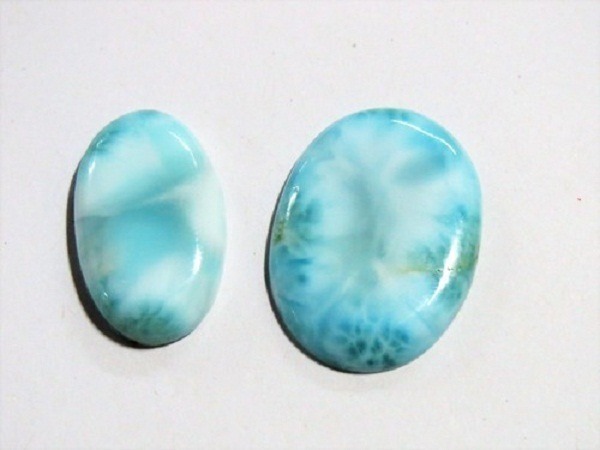 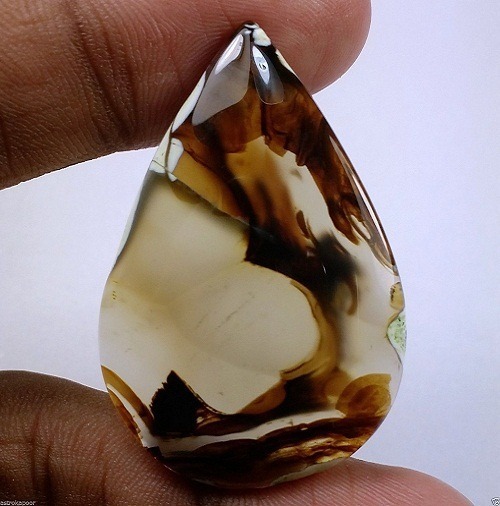 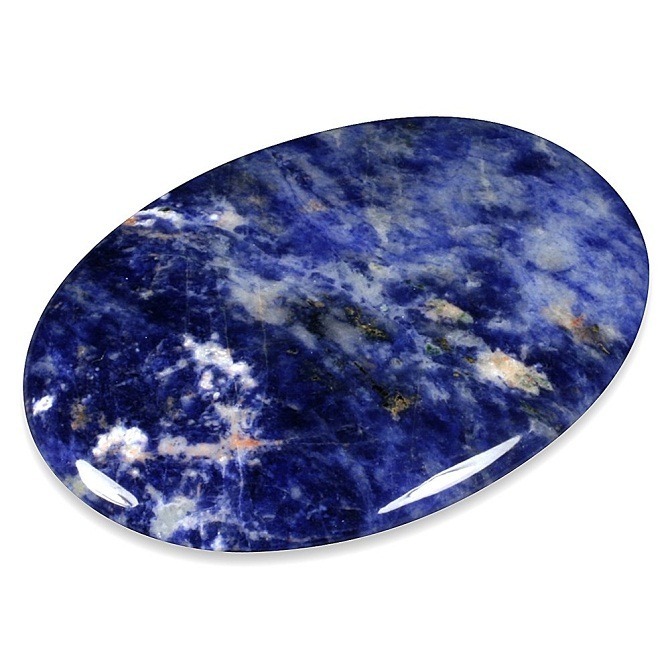 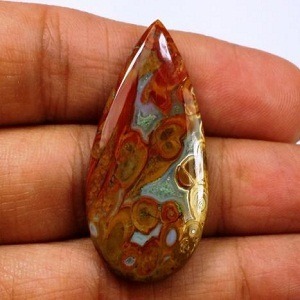 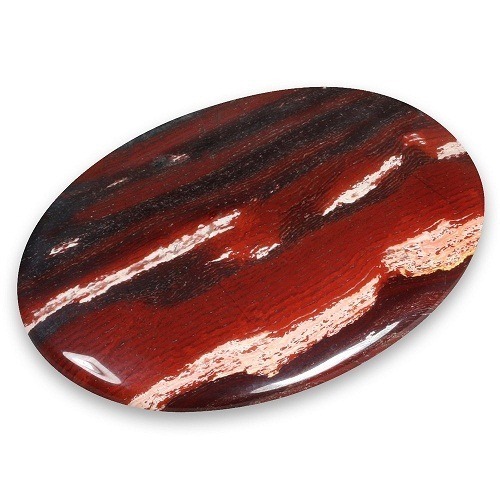 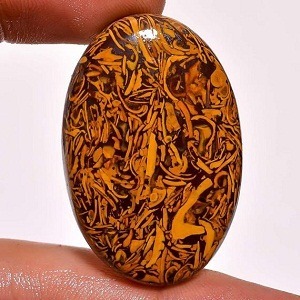 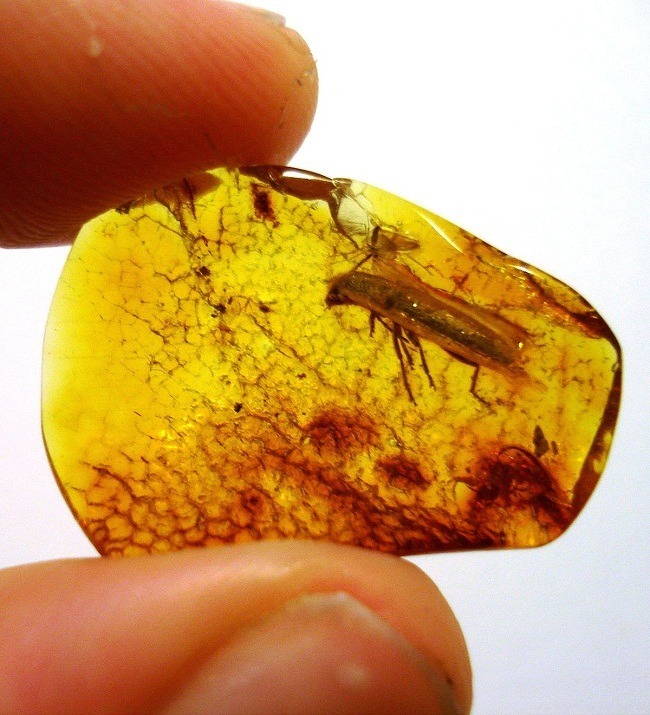 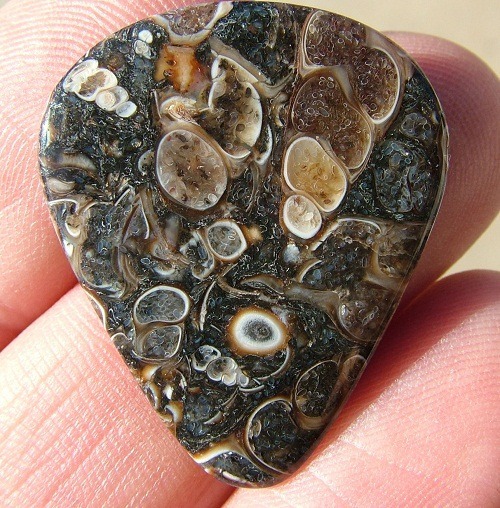 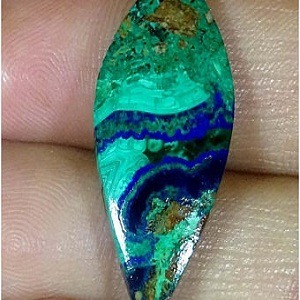 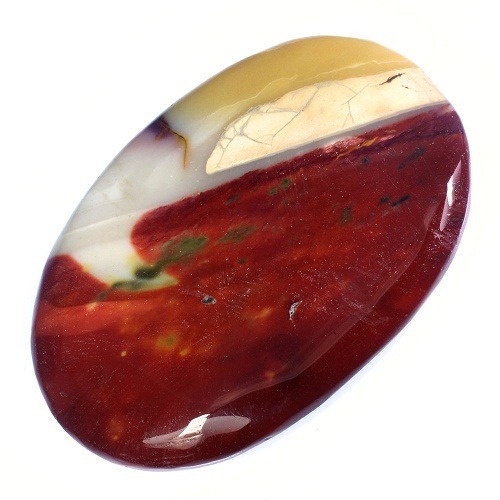 Carry Picture Jasper crystal when travelling abroad. 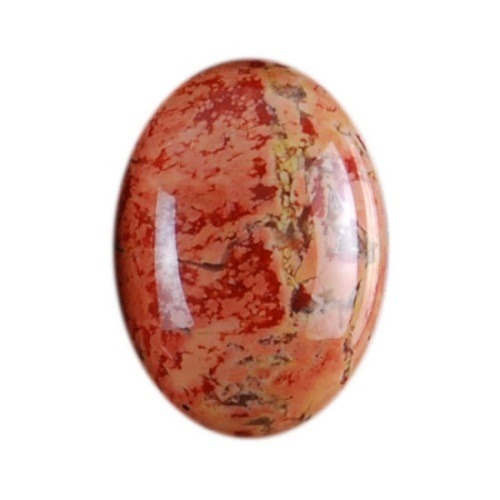 You can also exchange Picture jasper with your partner for loving relationships. 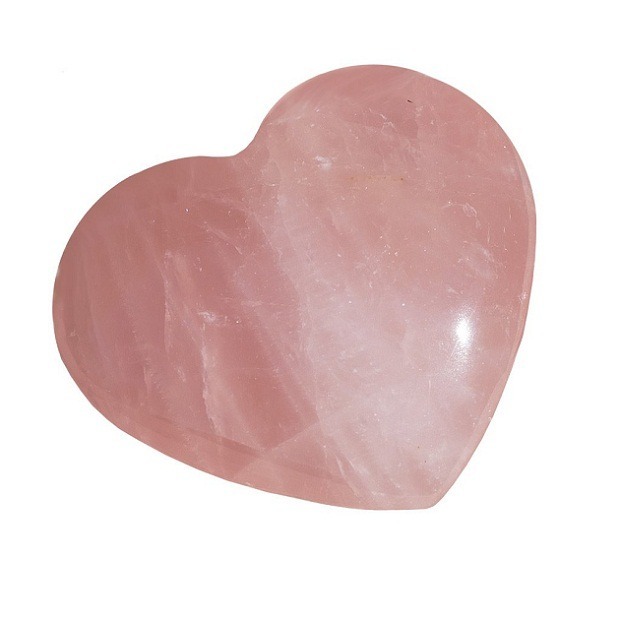 This heals and sustains the emotional and physical energy of the body. 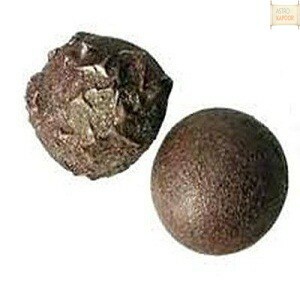 It also removes harmful toxins from the body and increases the resistance power of the body. 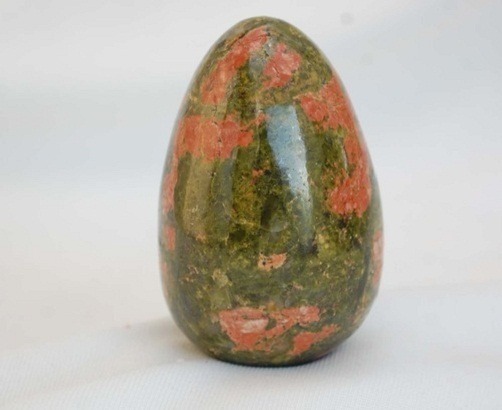 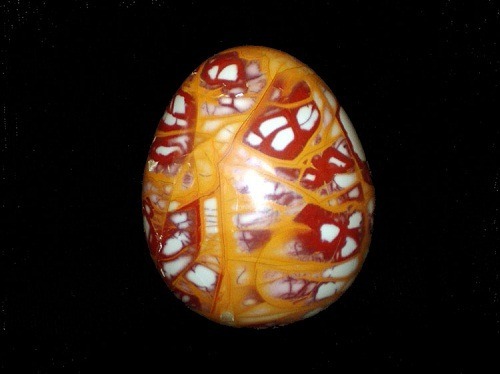 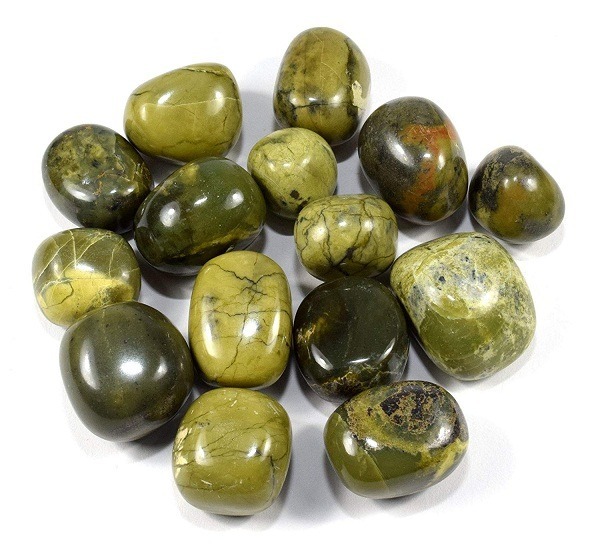 Jasper’s are believed to induce fertility and are extremely helpful during pregnancies. 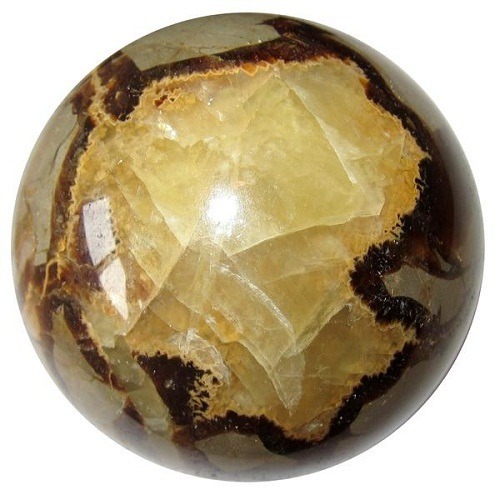 Picture jasper is called as “Superlative stone”. 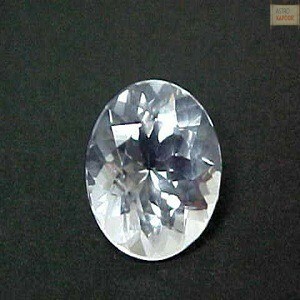 It brings consideration, gratification and harmony in the life. 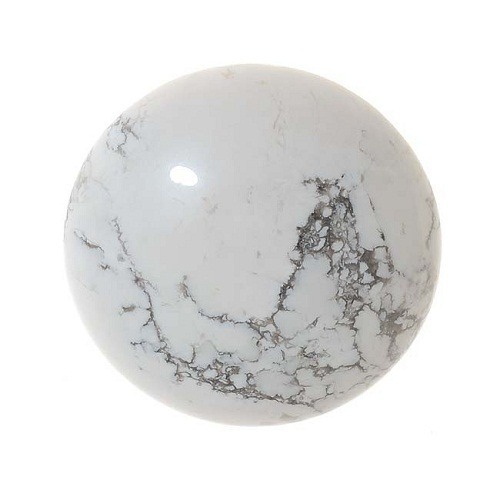 This balances Yin and Yang energy. 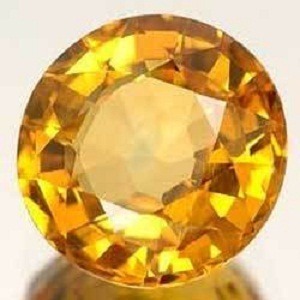 It aids quick thinking as it helps to take quick decisions in the life. 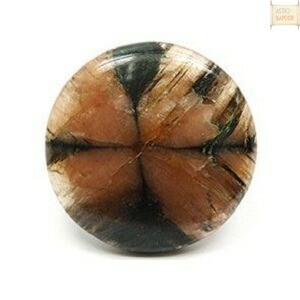 Picture jasper is also helpful to prolong sexual pleasure and re-energizes the body. 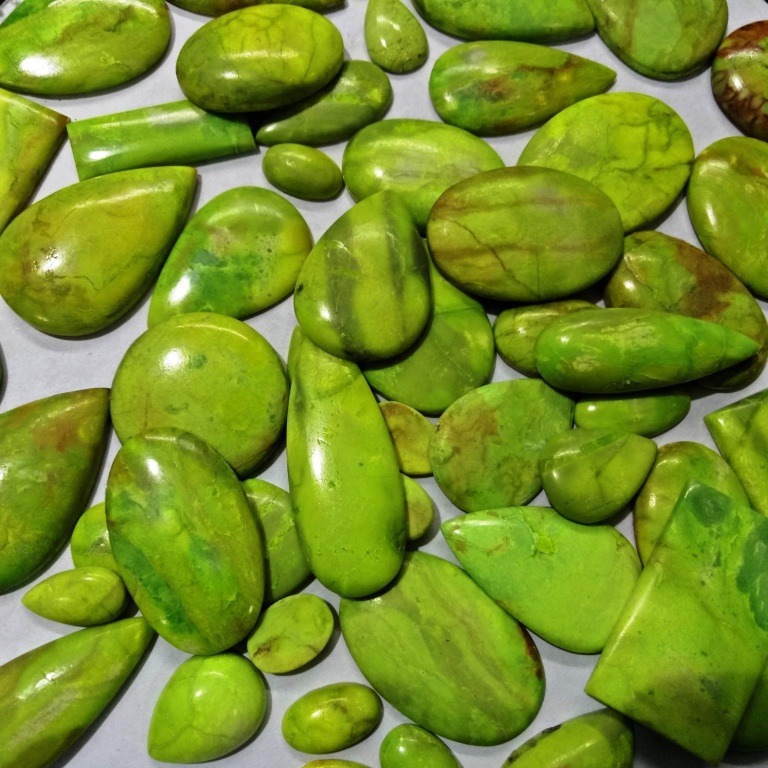 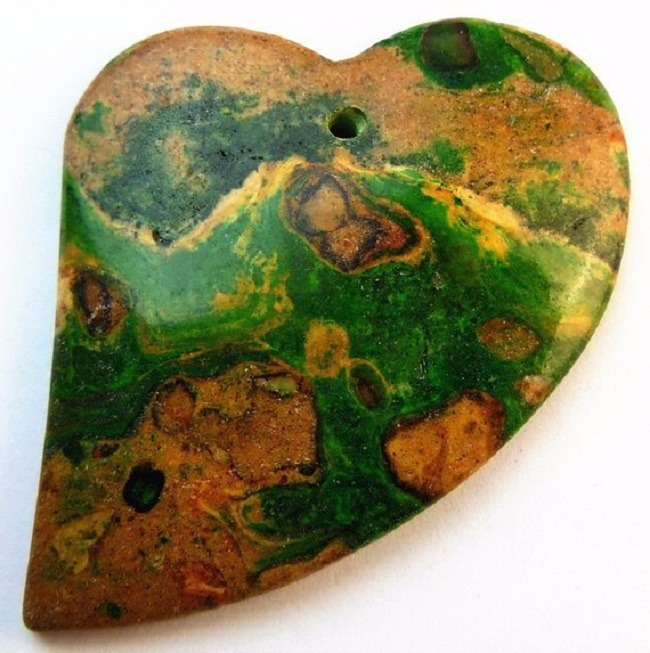 The green jasper denotes the heart chakra. 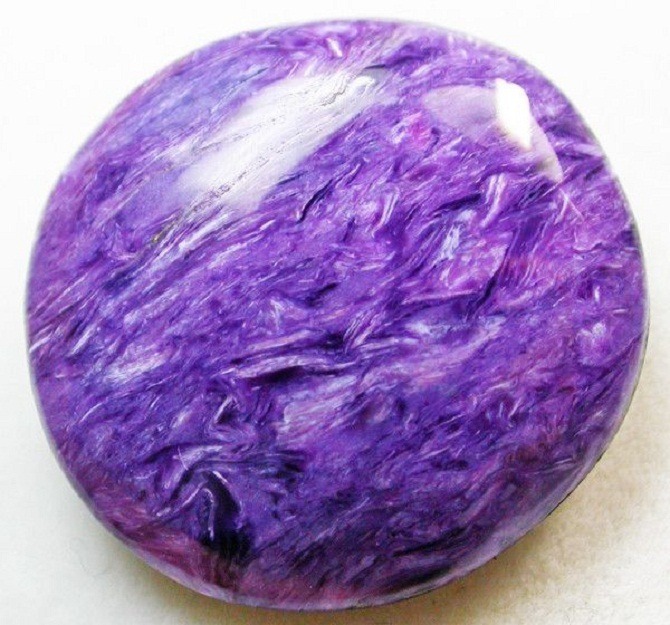 It is used to make vases and seals. 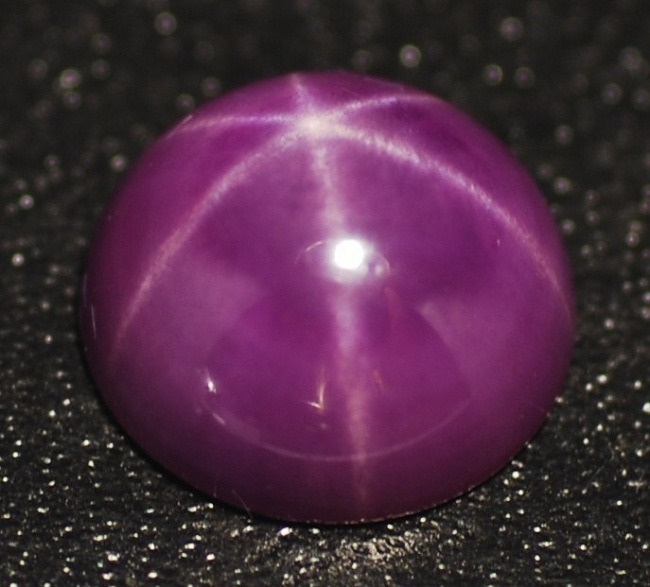 This can be placed on the base chakra as it stabilizes the physical energy. 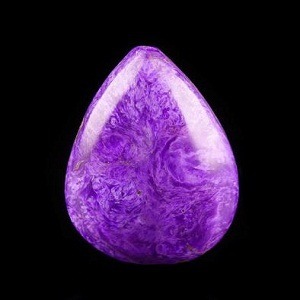 As, the base chakra controls the kinesthetic feeling and movement, it heals the body. 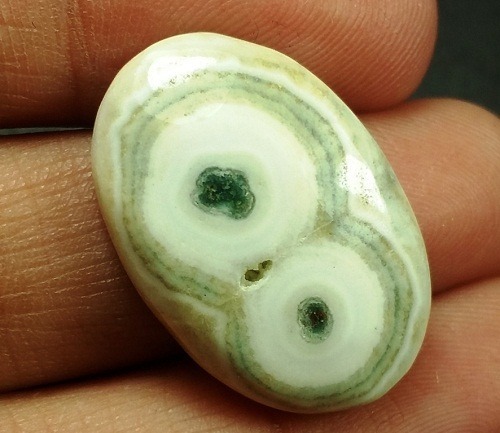 Picture jasper, a stone of vision also activates the Brow chakra, called as Third eye. 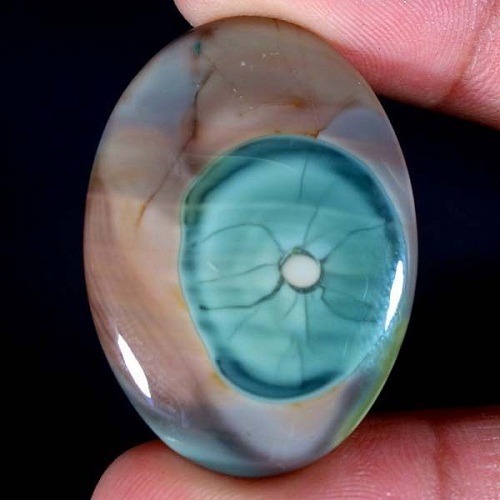 It is the center of perception and command. 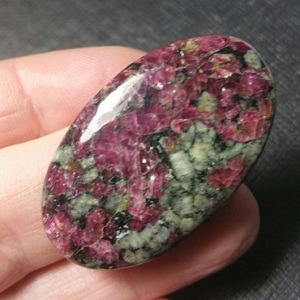 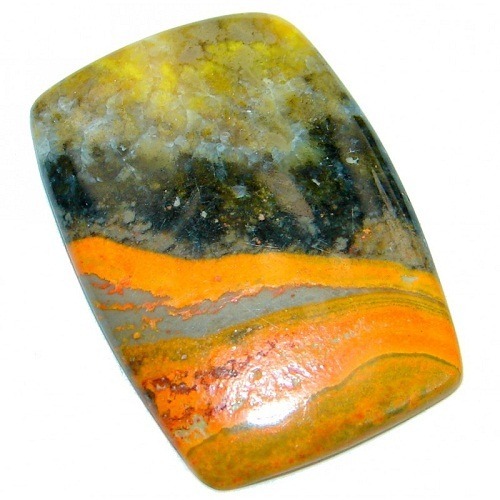 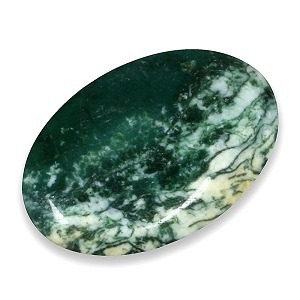 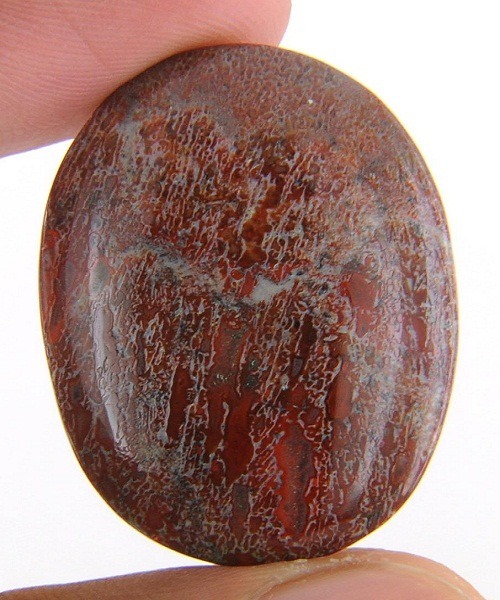 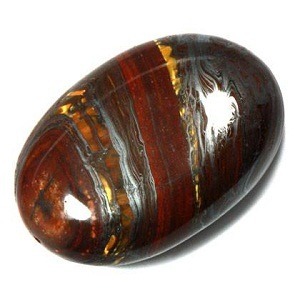 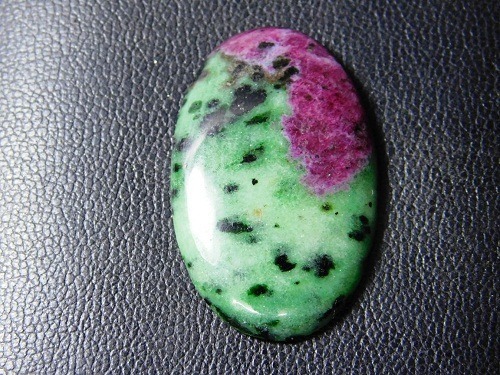 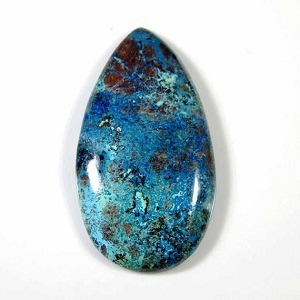 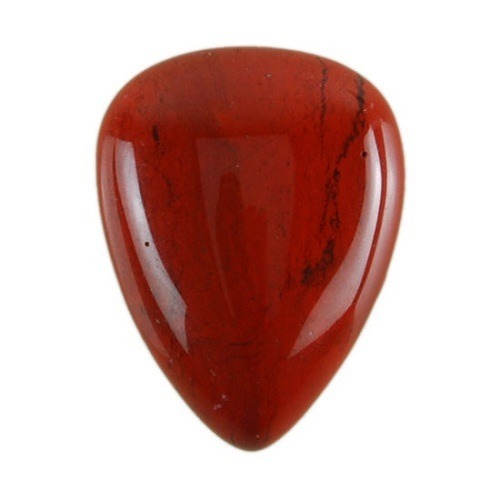 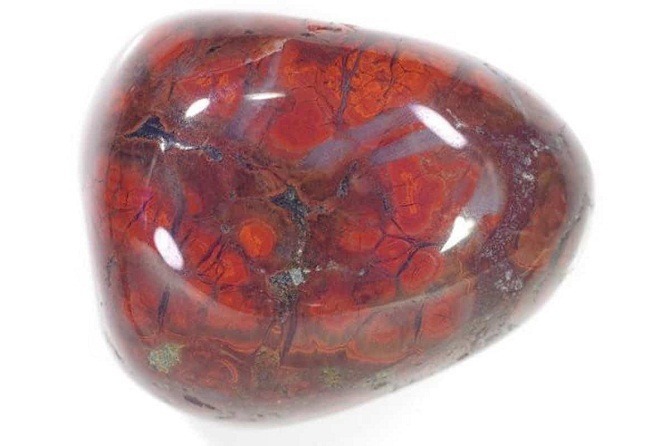 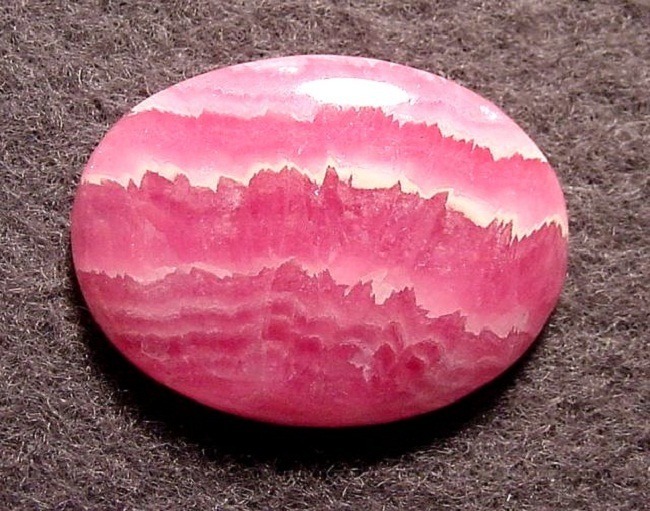 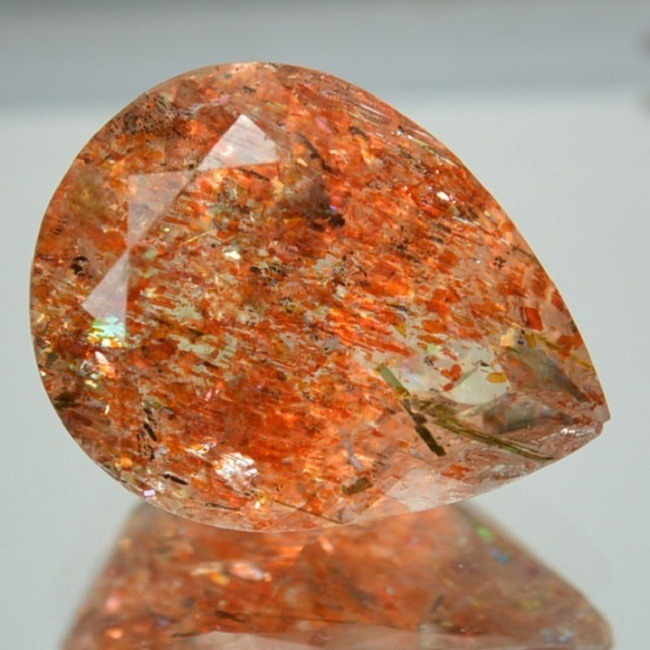 Psychologically, jasper gives determination and confidence to pursuits all things of the nature. 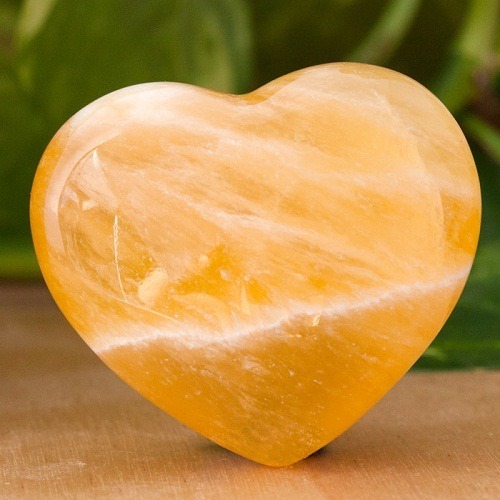 It brings courage and removes excess sensitivity. 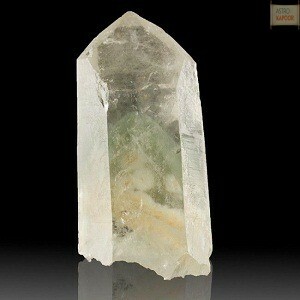 It supports a person during unnecessary conflict. 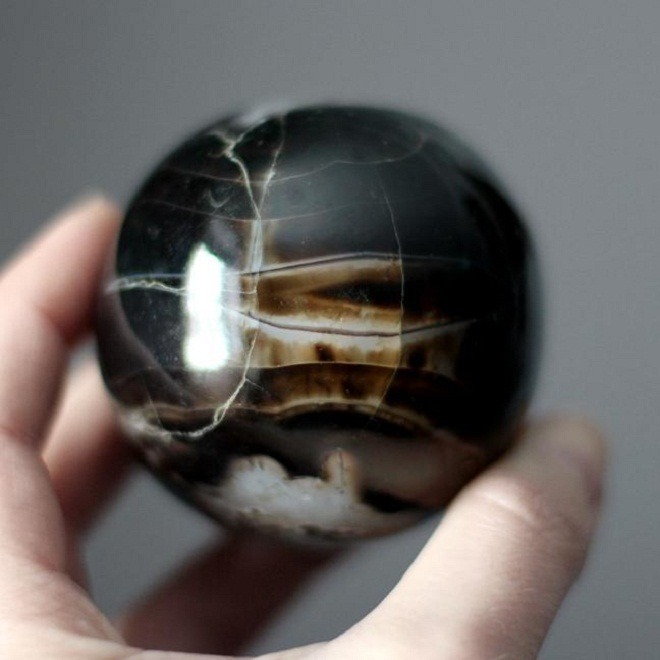 It also stimulates the imagination and transforms the ideas into action. 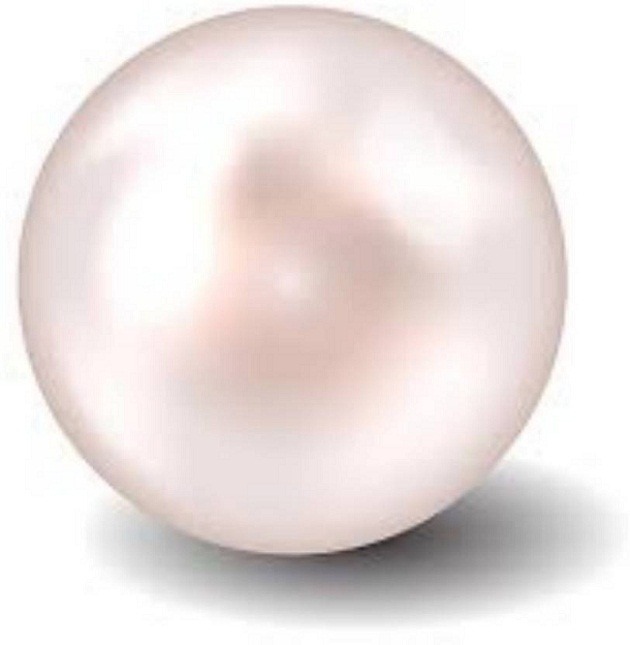 Position– Appropriate in contact with the skin. 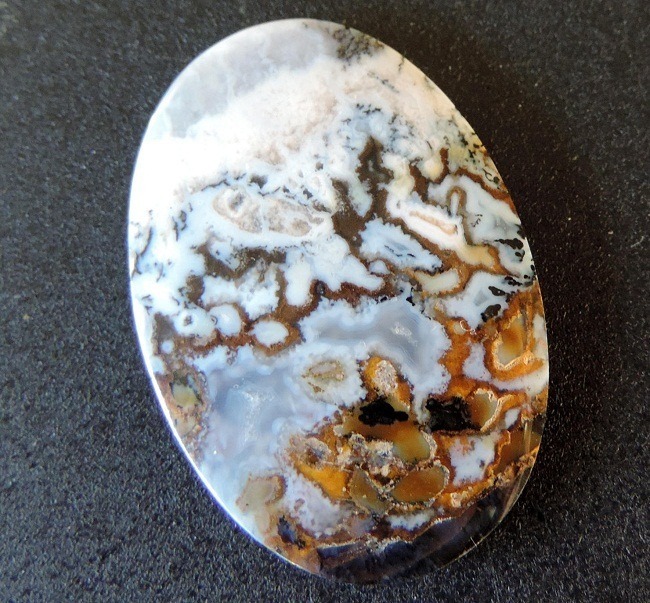 Picture Jasper heals the digestive and circulatory system. 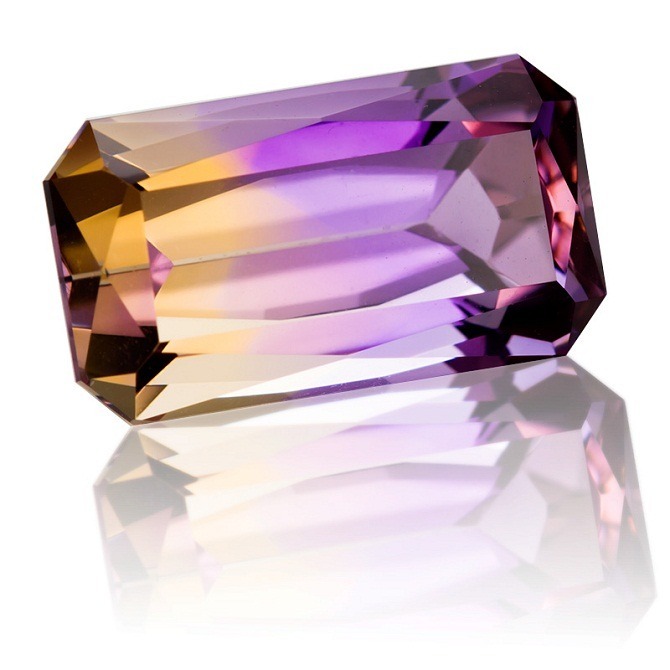 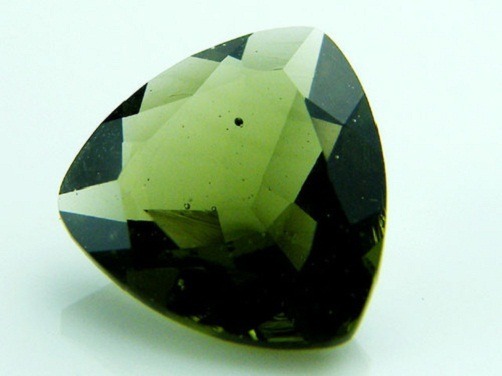 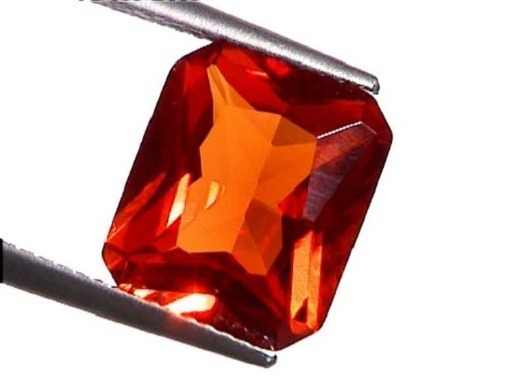 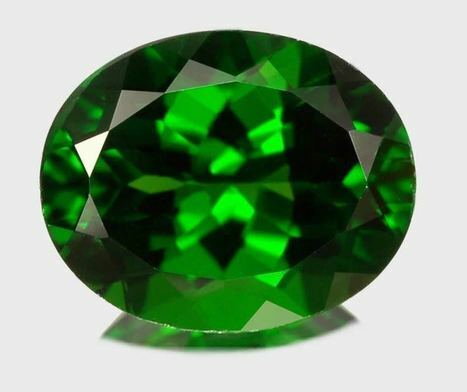 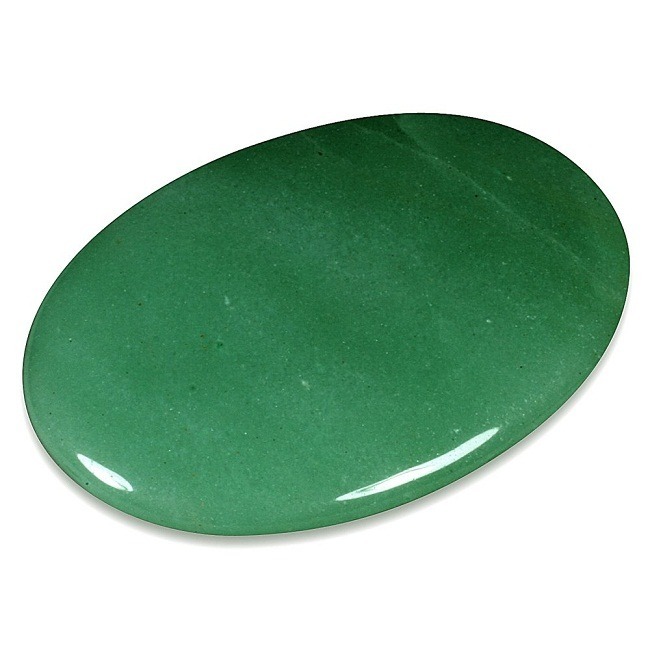 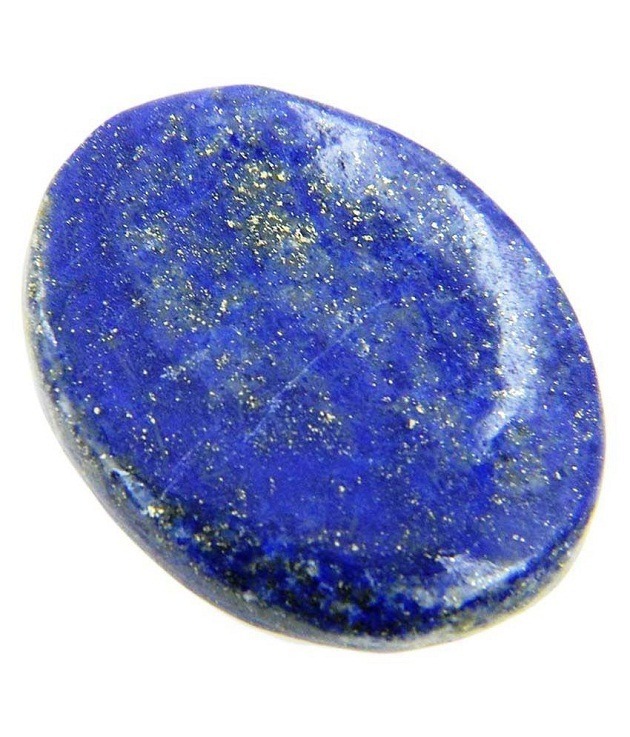 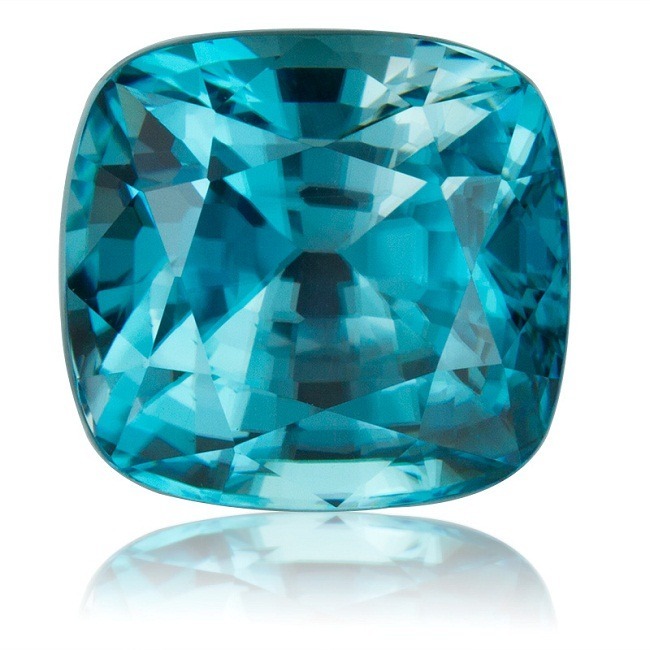 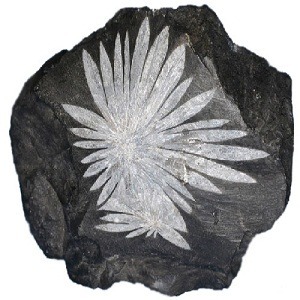 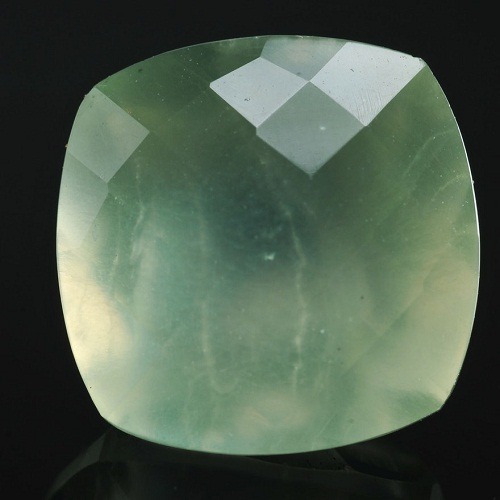 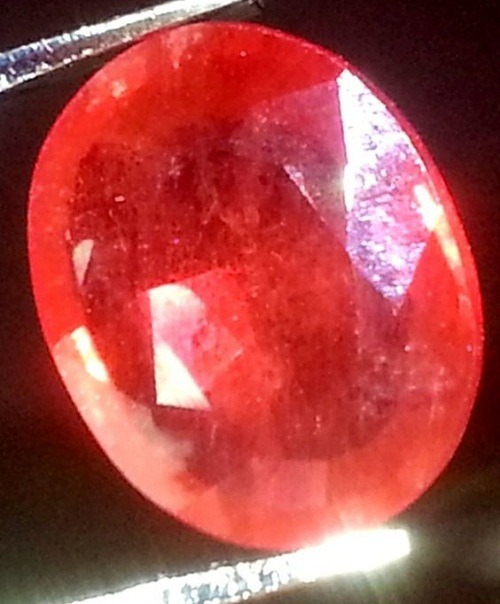 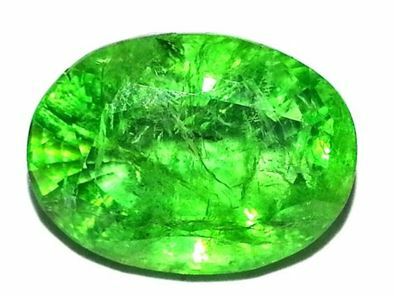 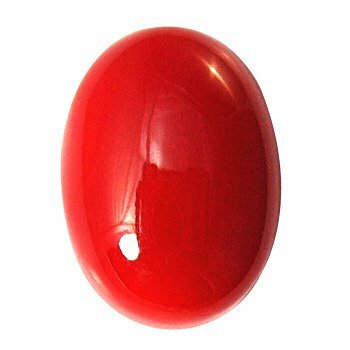 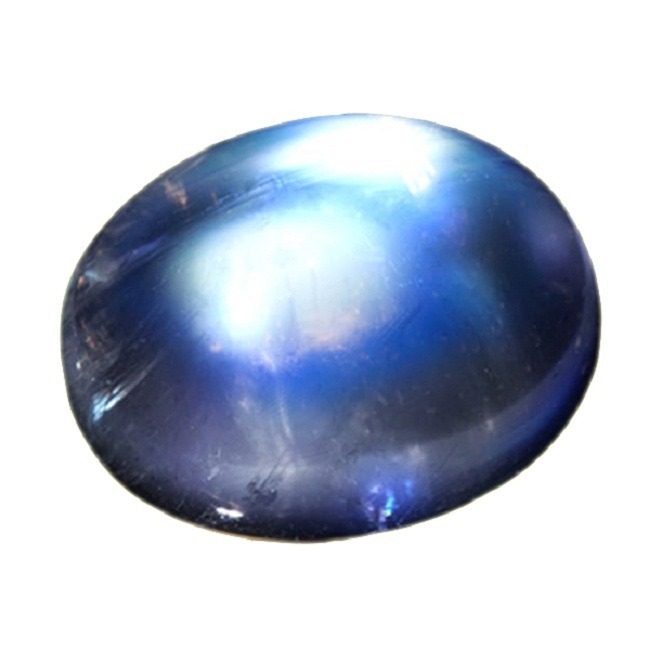 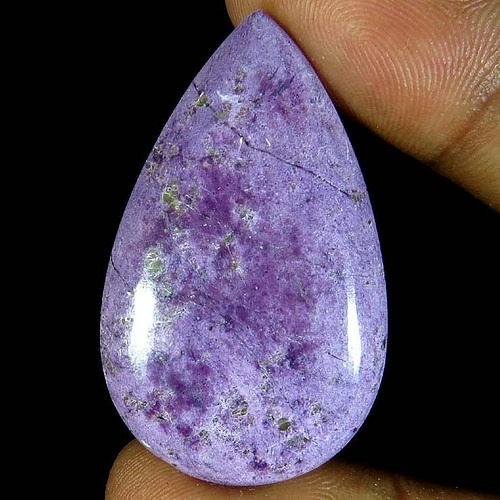 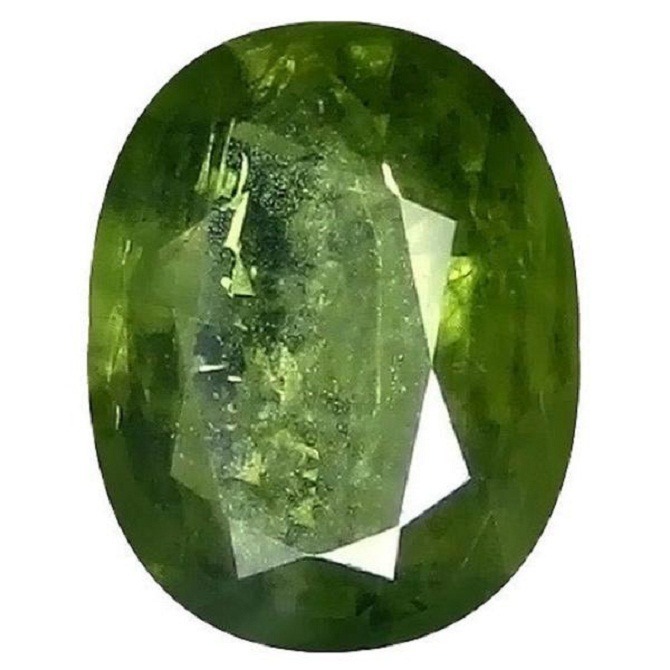 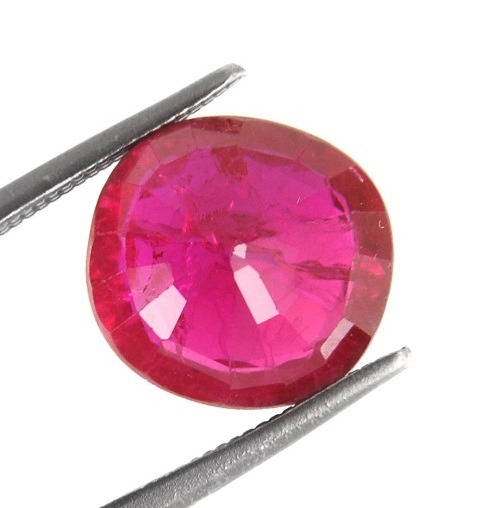 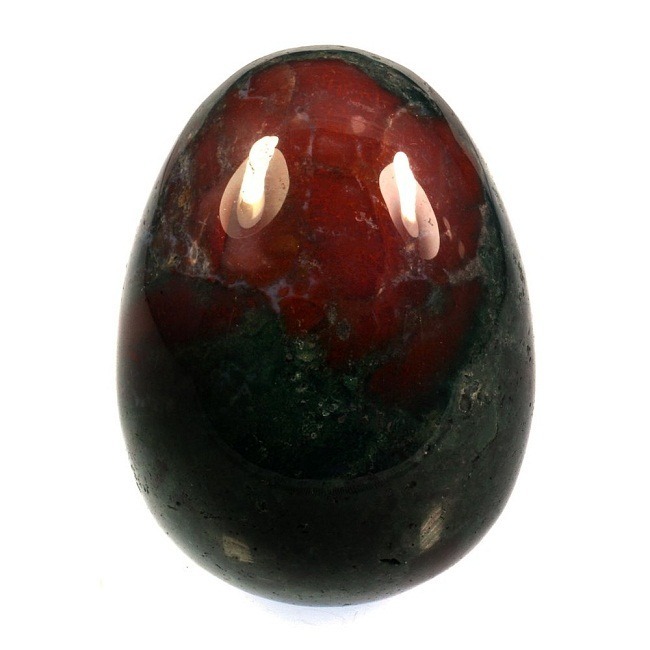 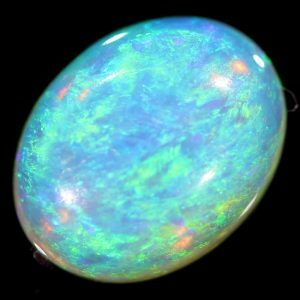 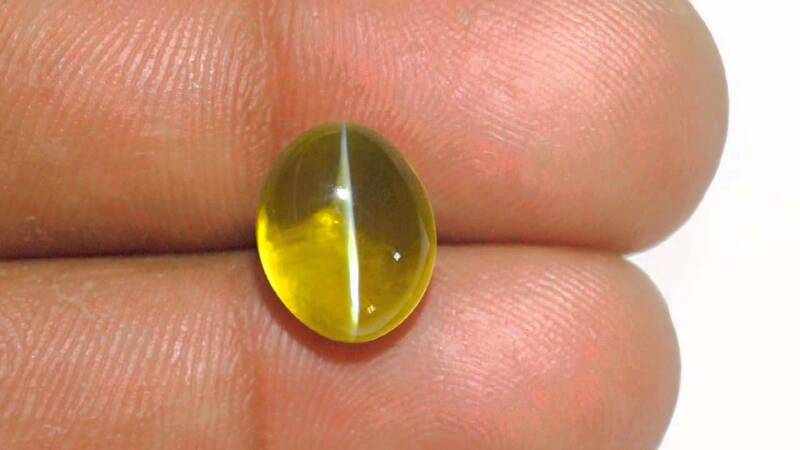 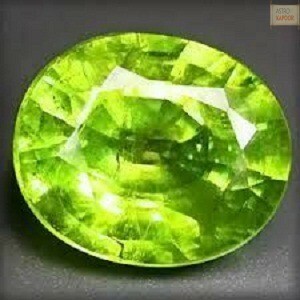 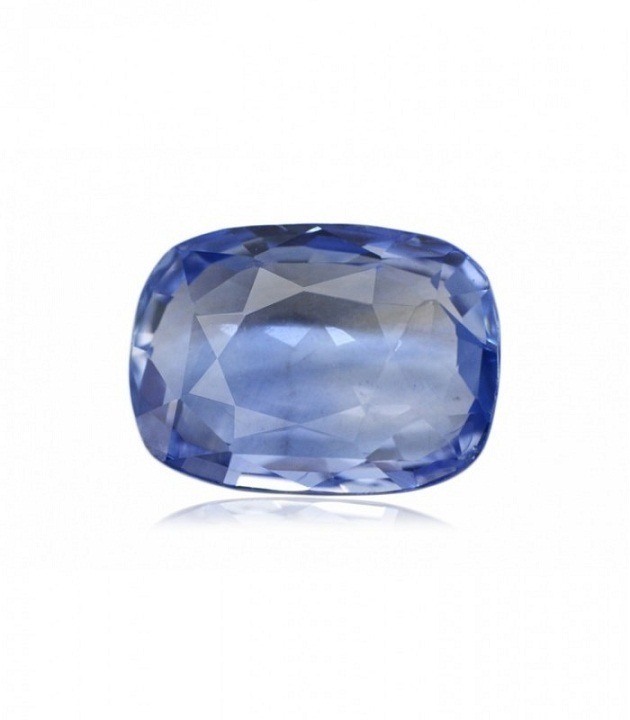 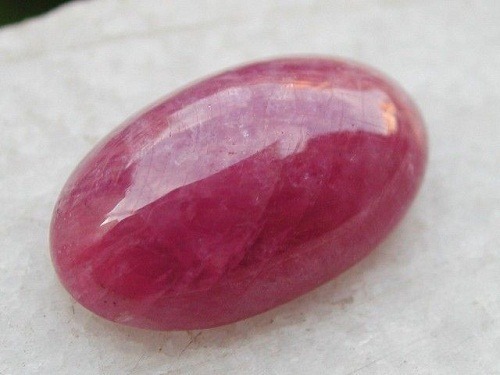 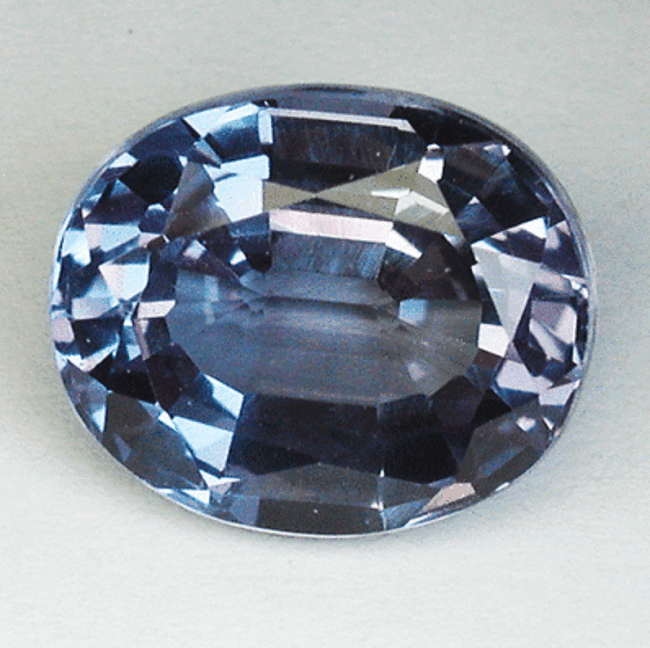 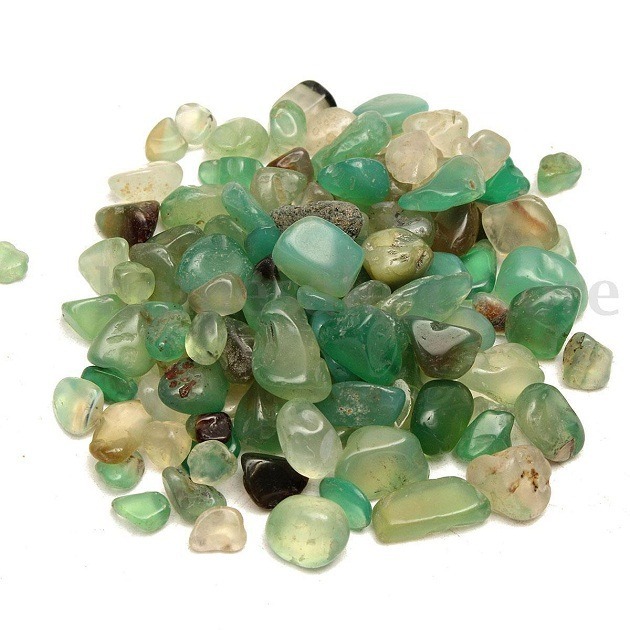 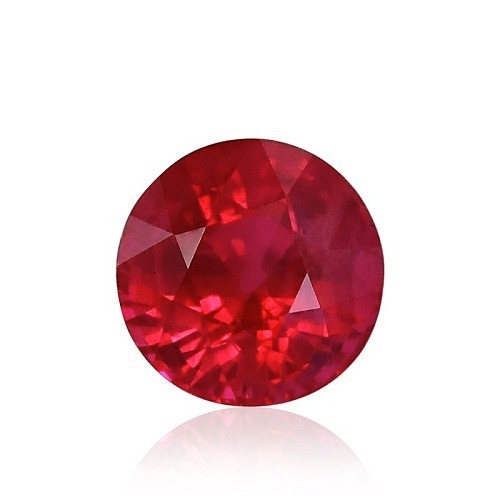 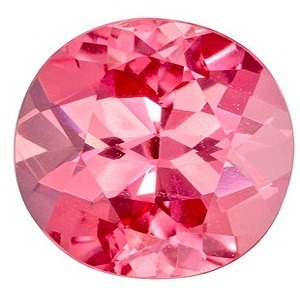 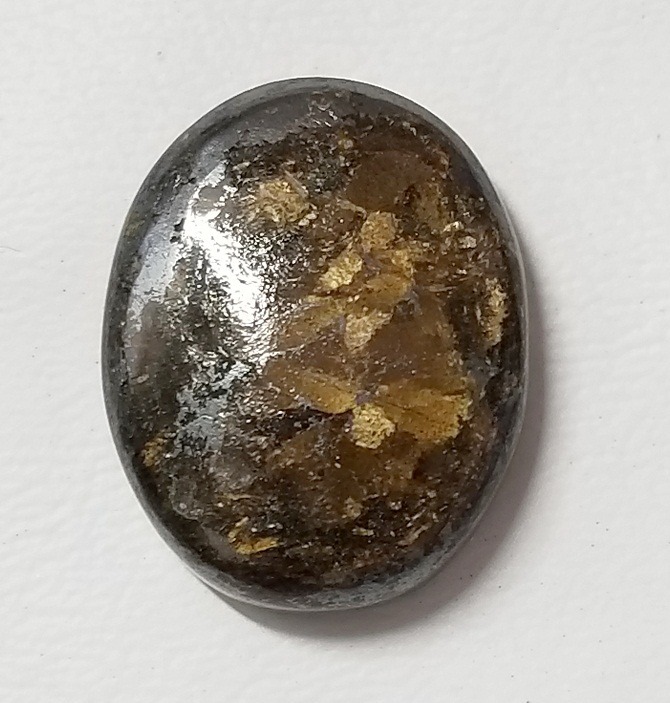 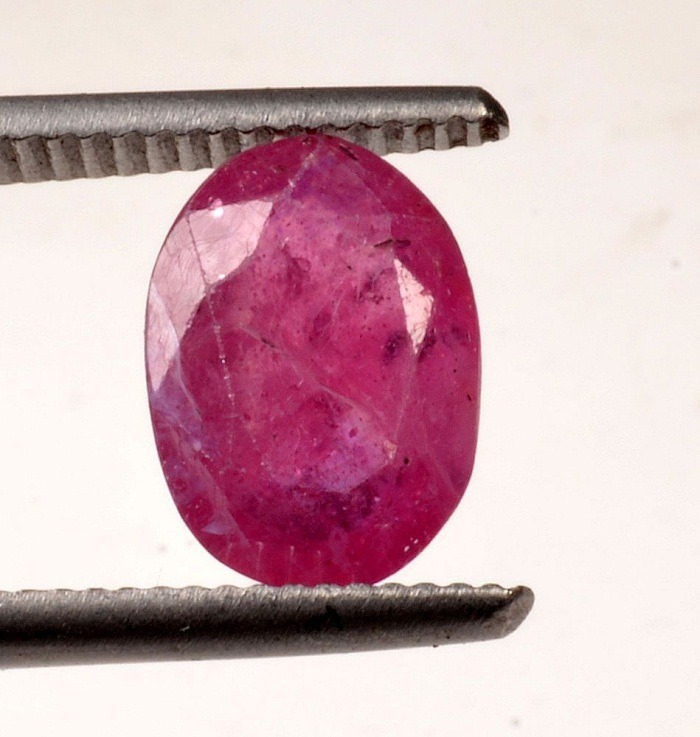 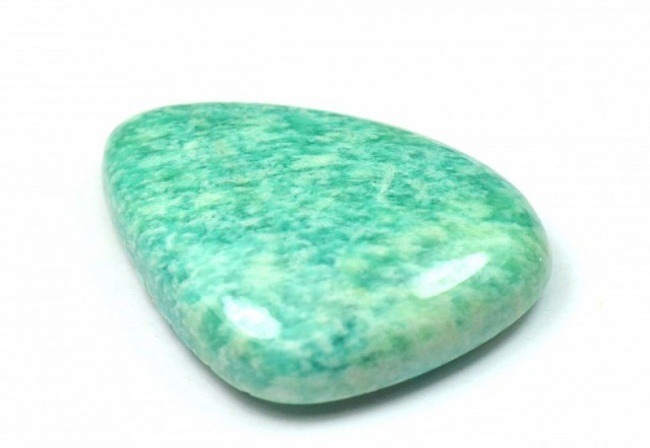 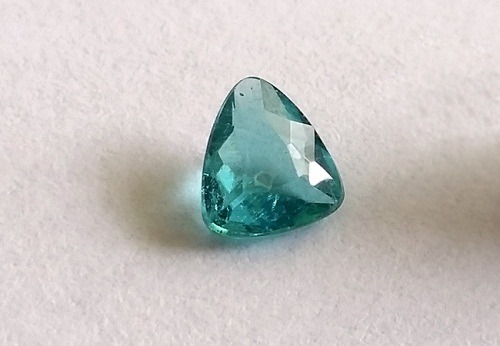 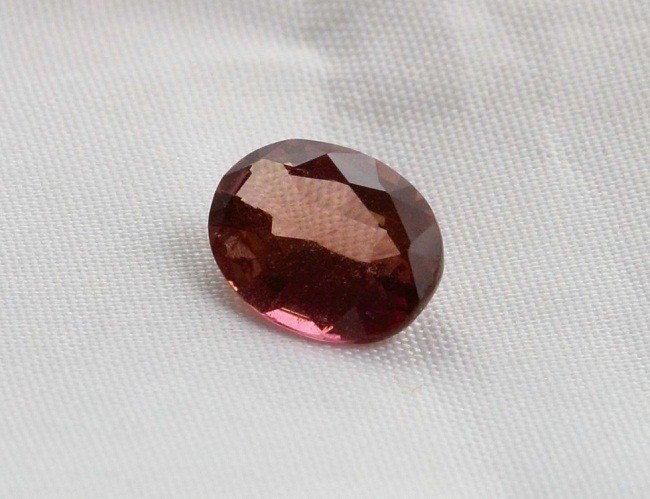 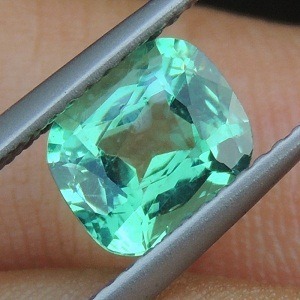 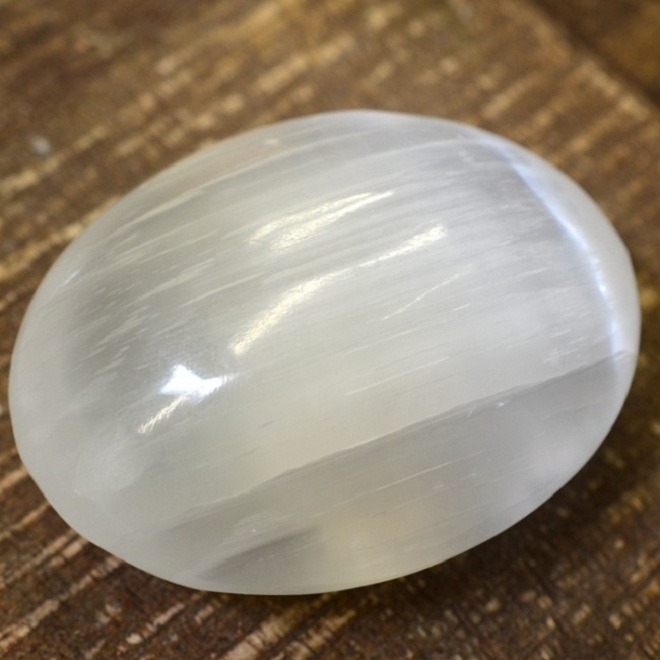 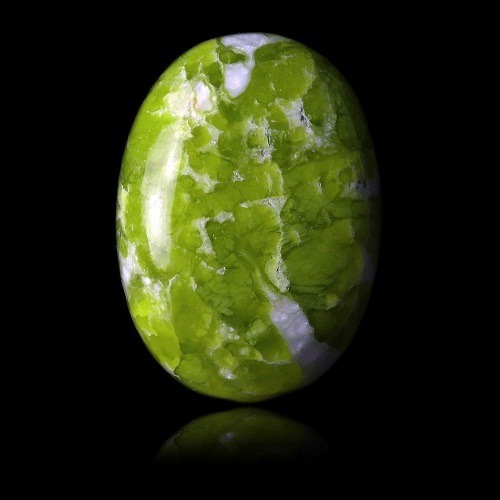 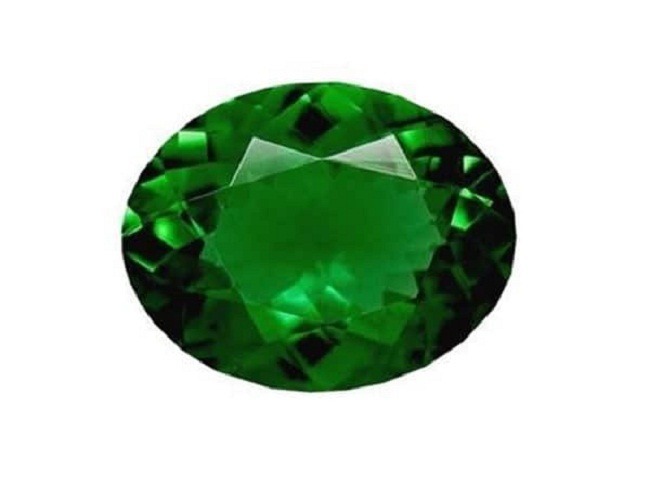 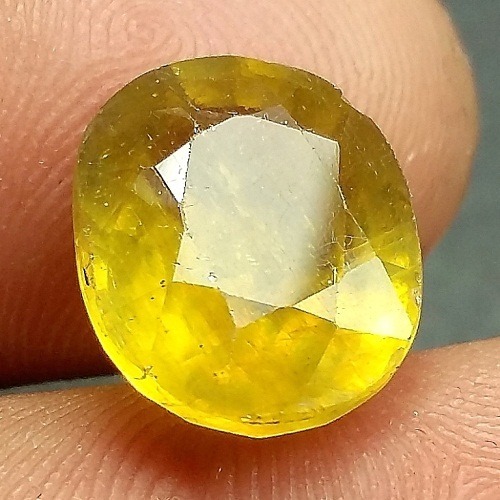 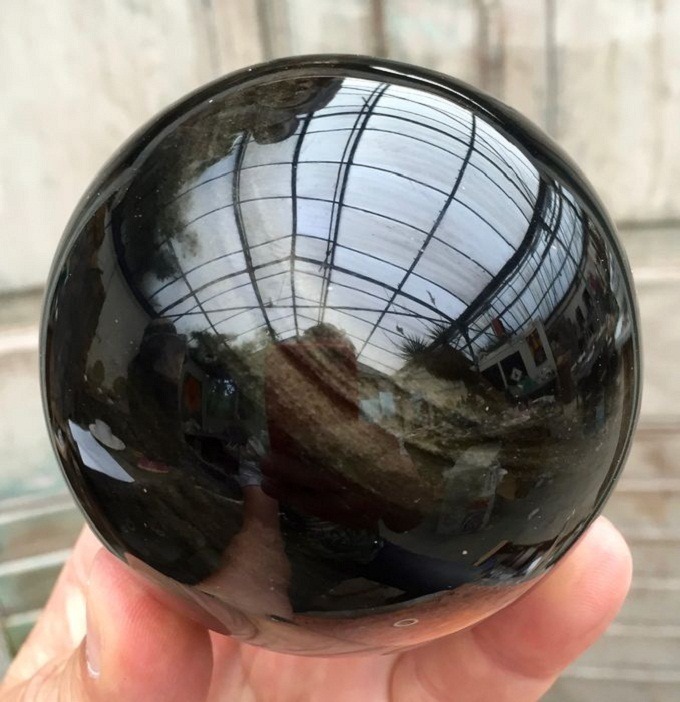 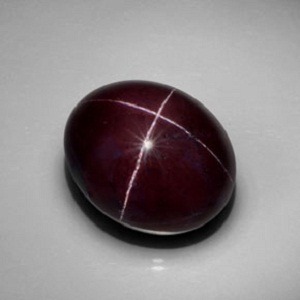 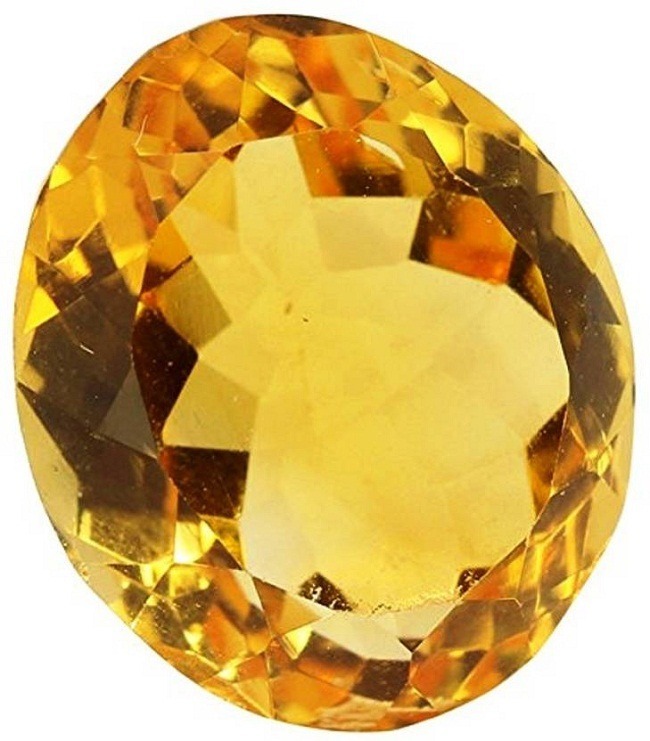 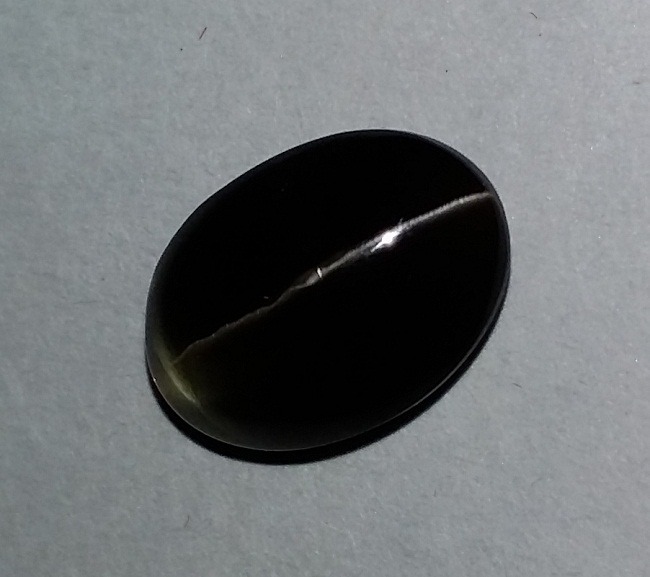 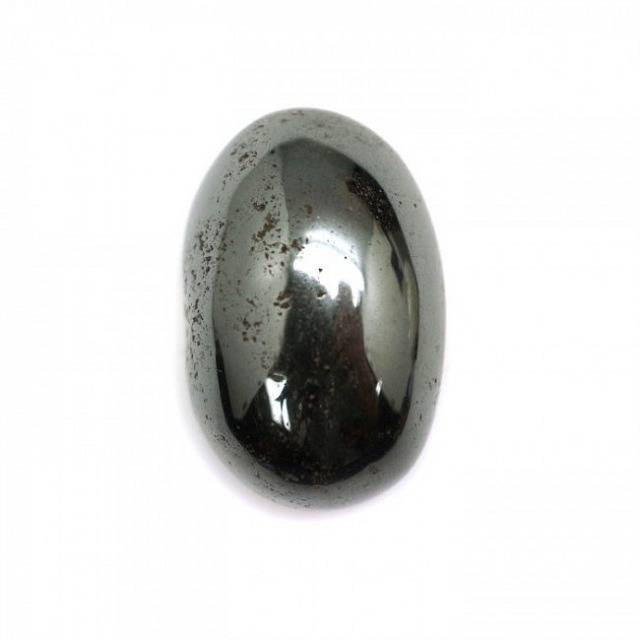 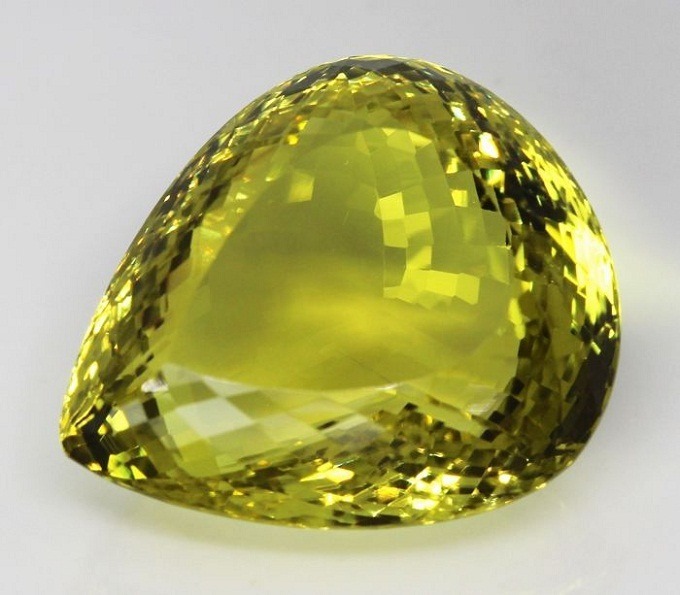 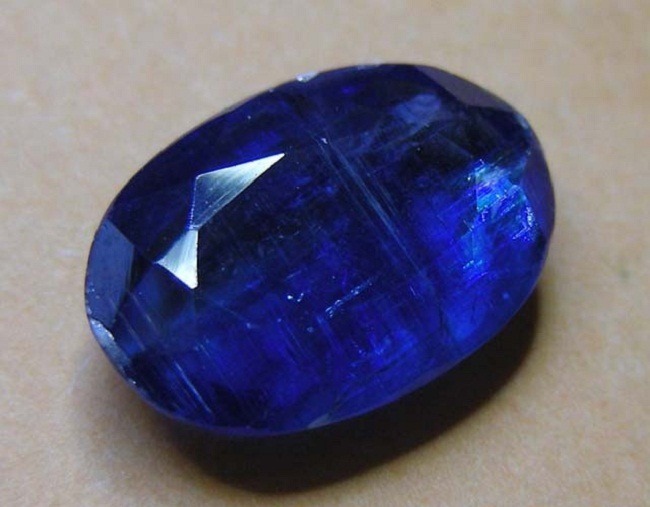 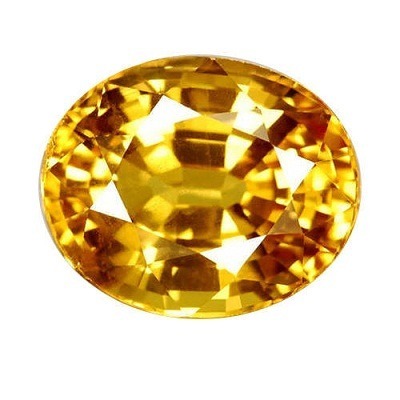 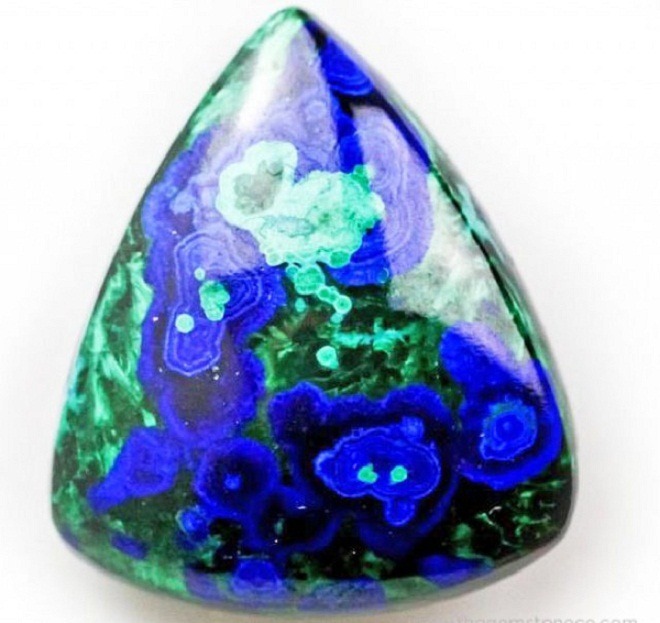 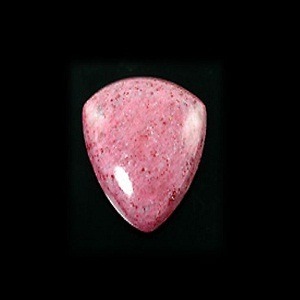 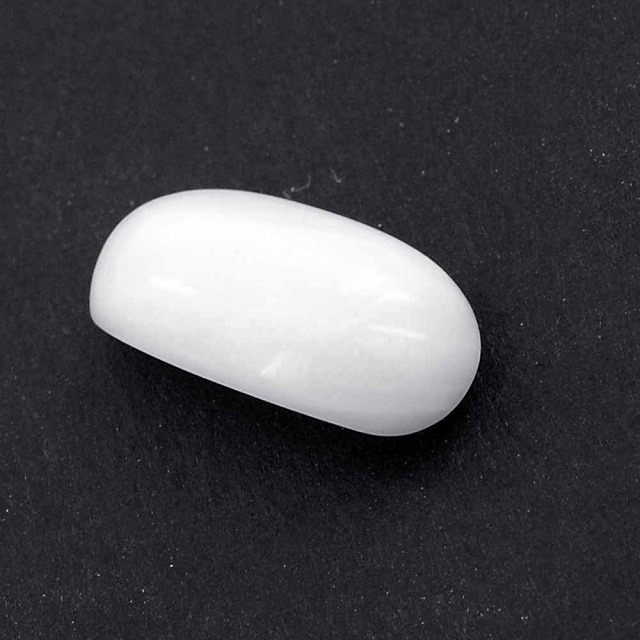 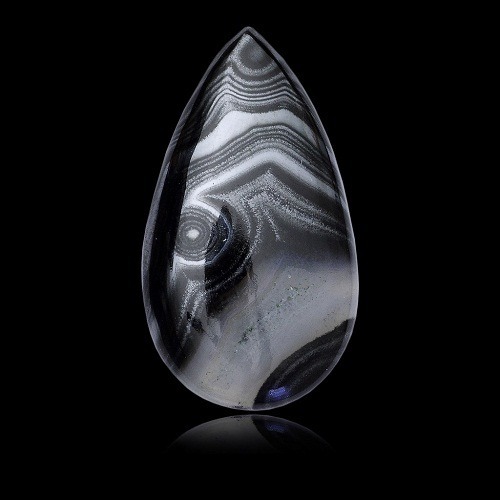 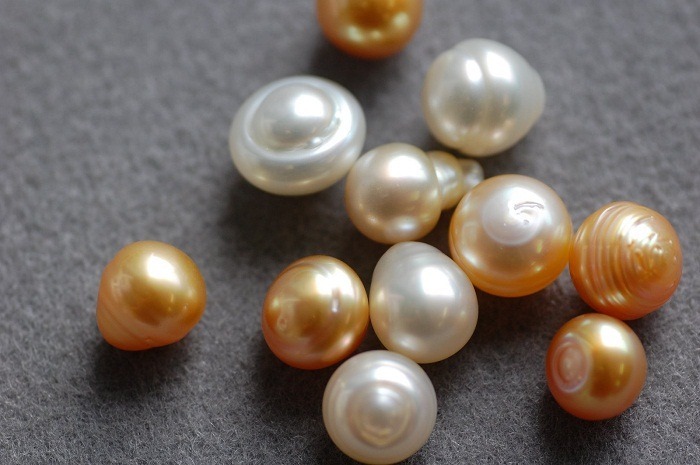 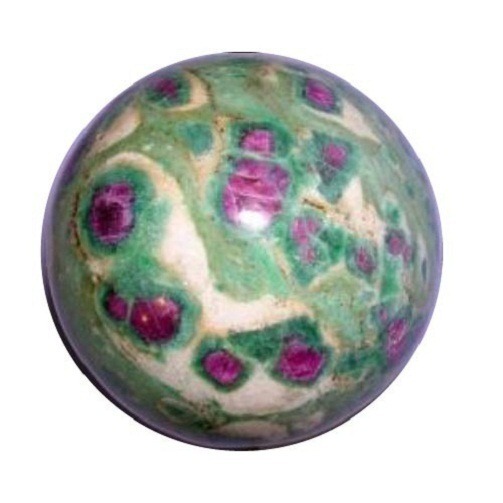 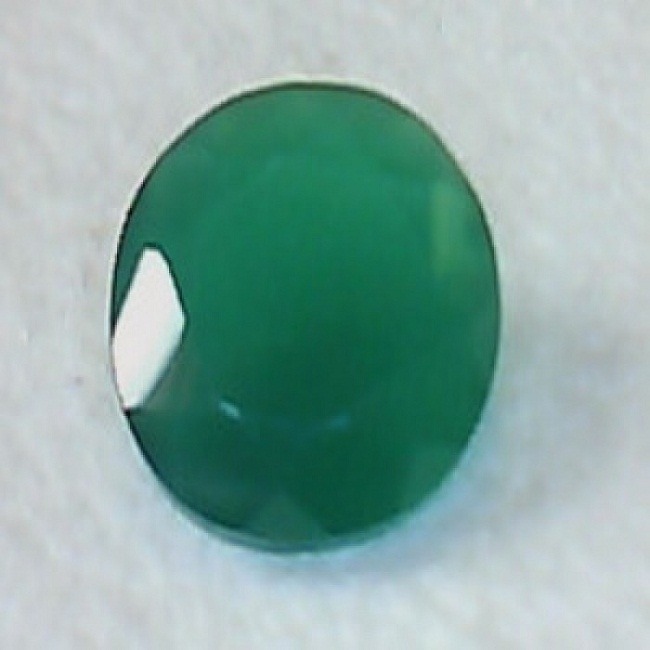 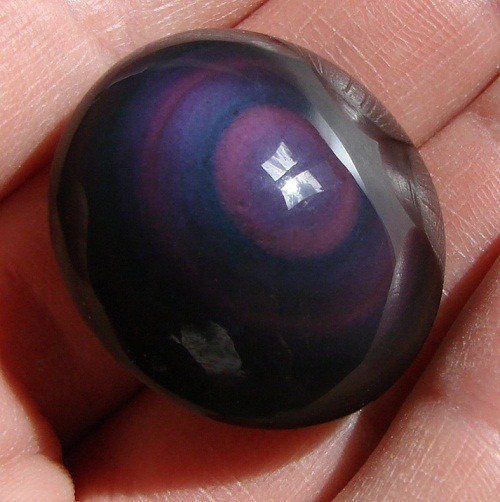 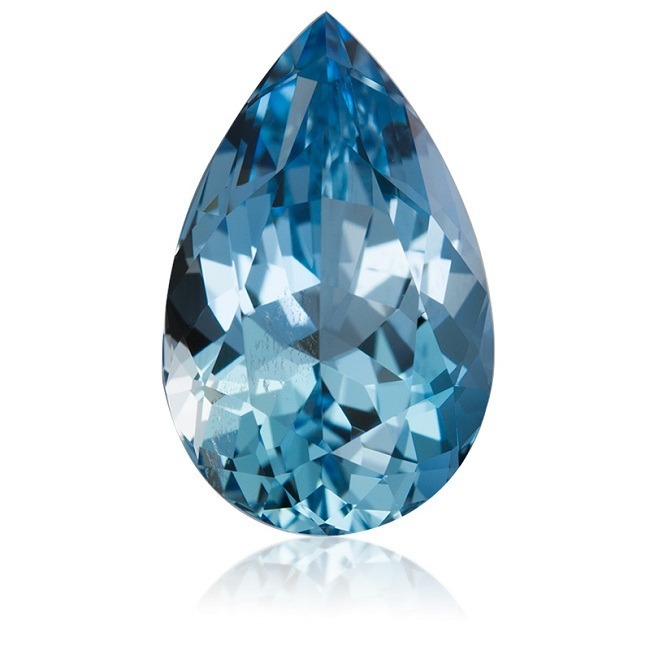 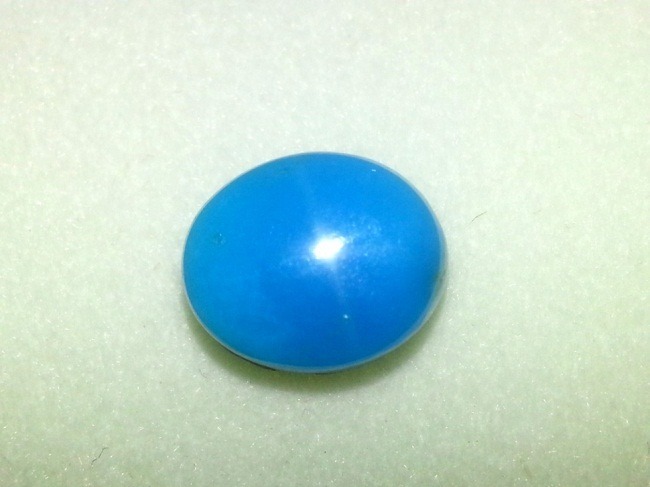 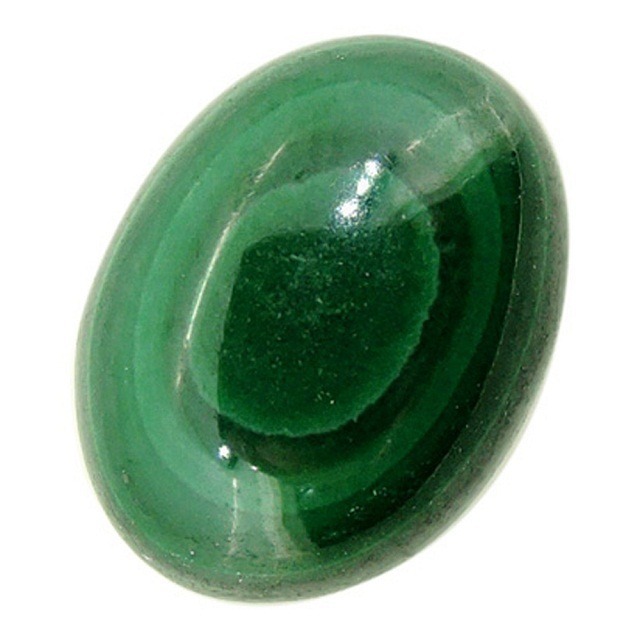 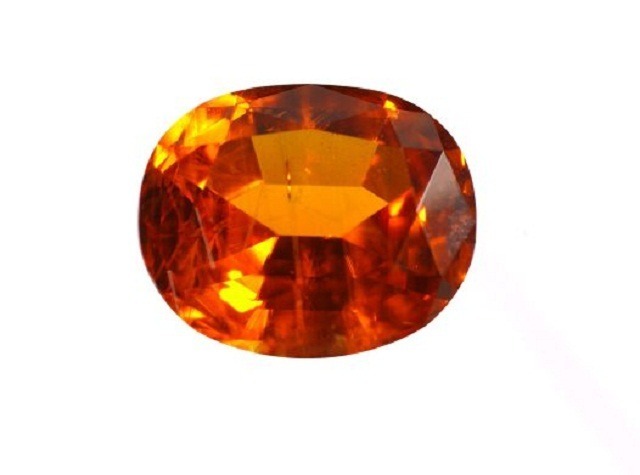 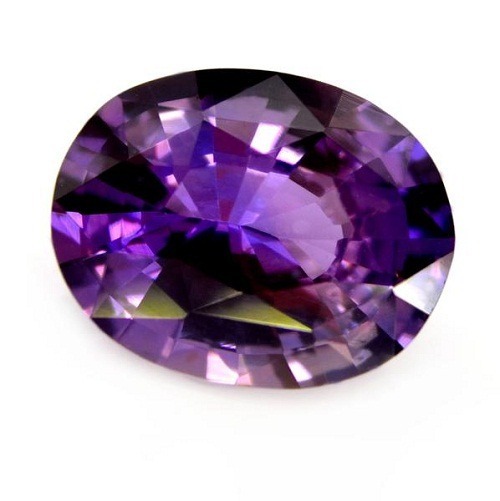 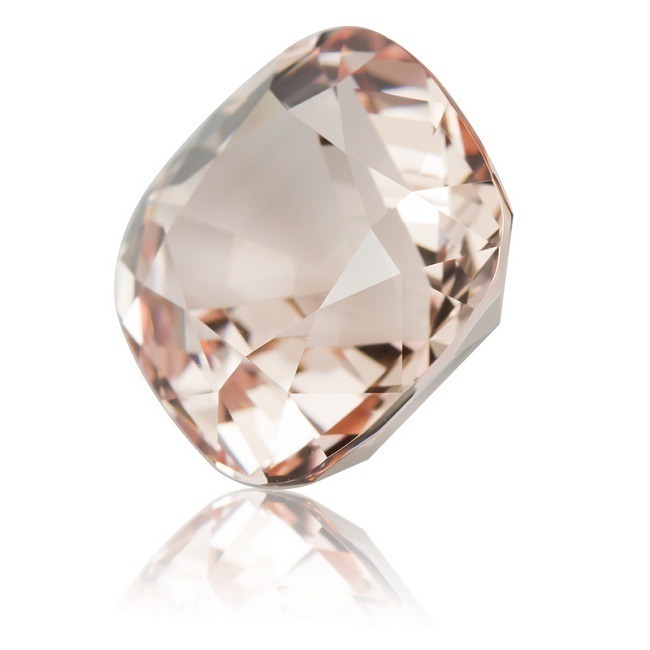 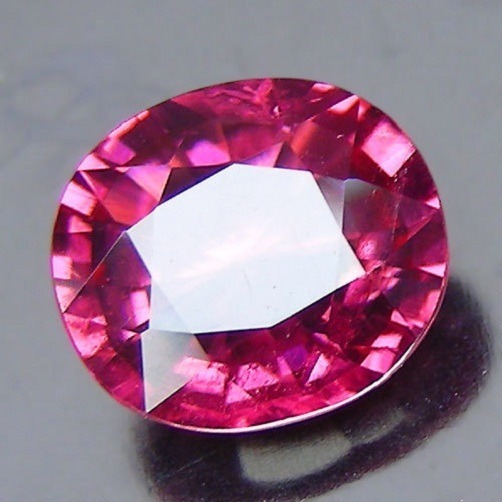 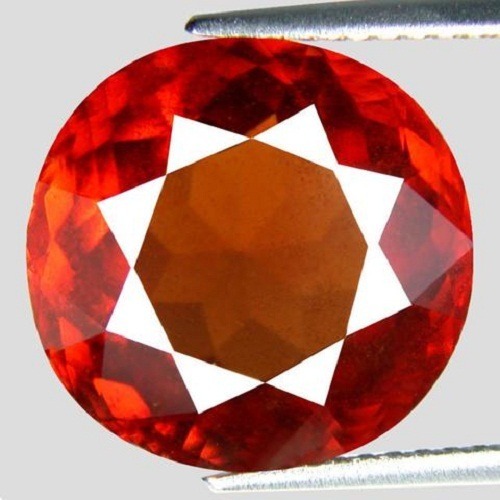 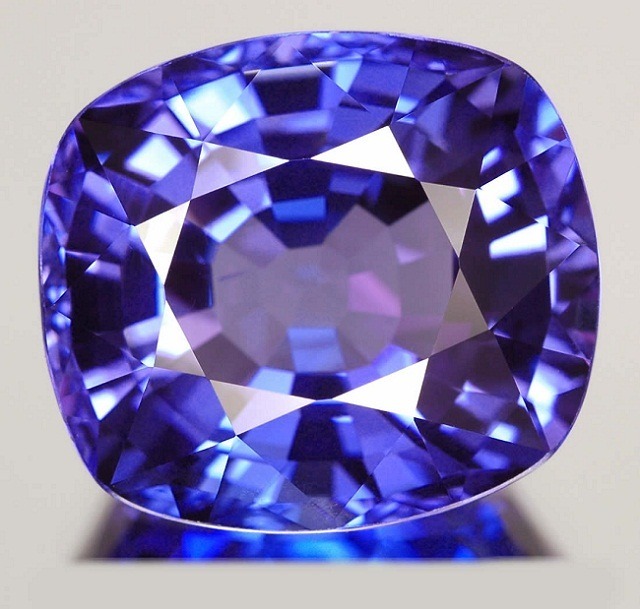 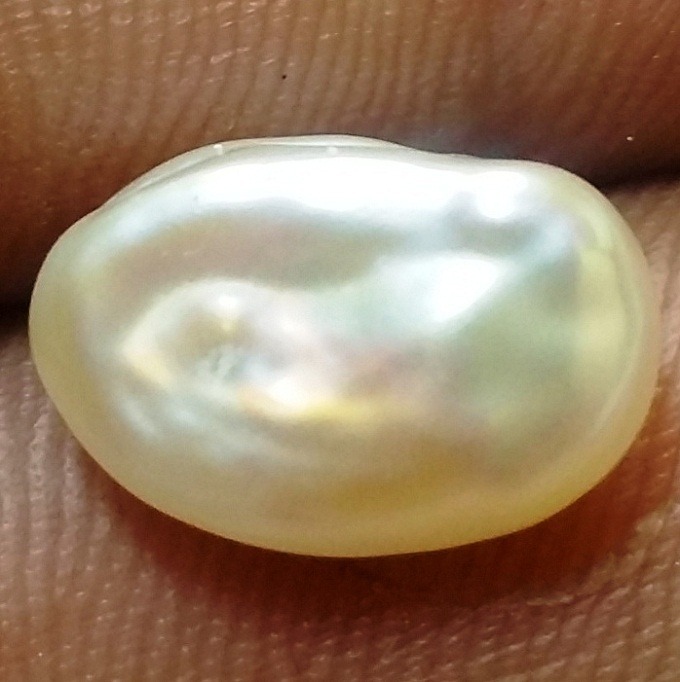 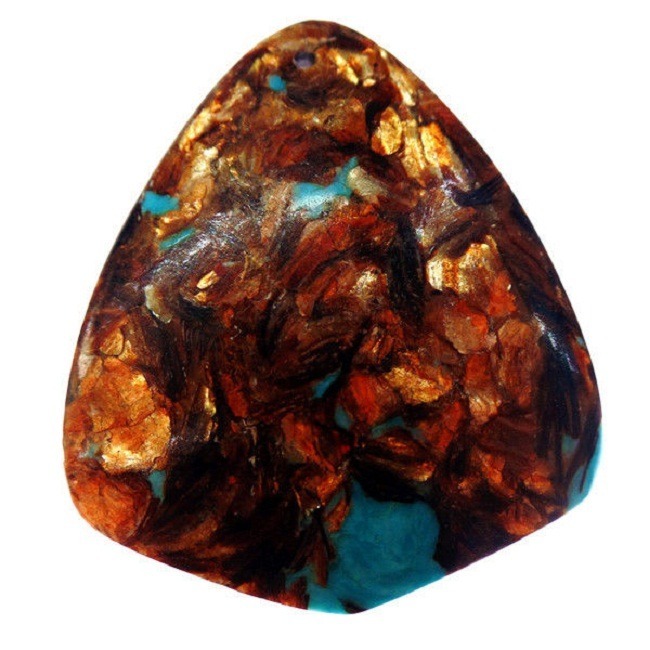 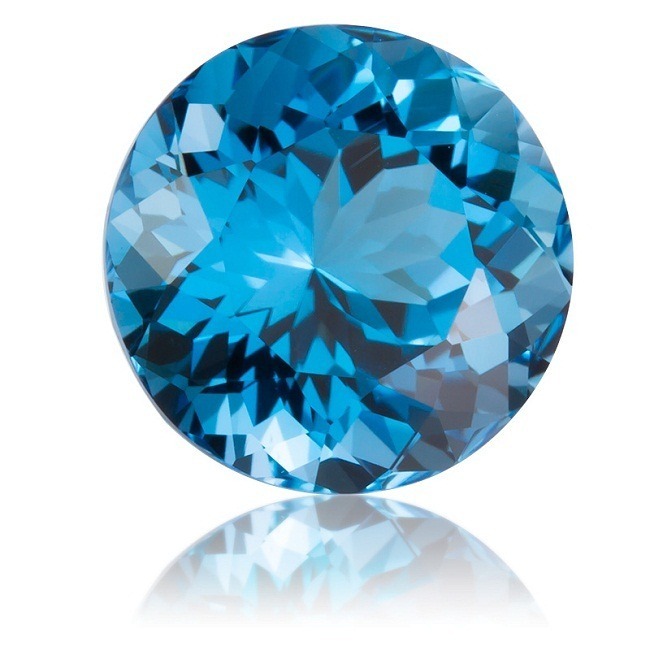 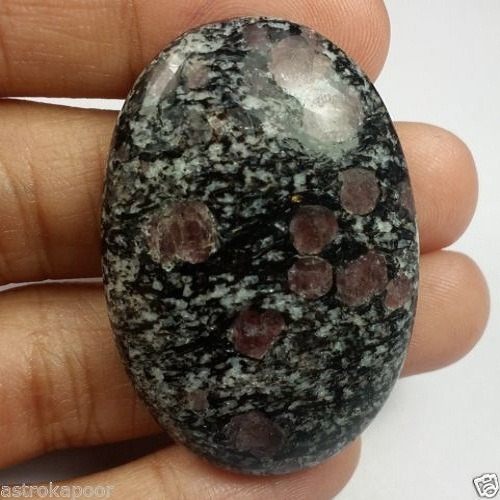 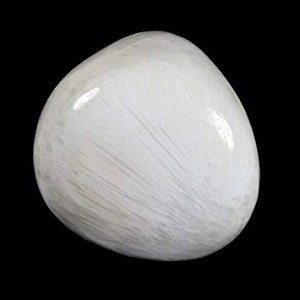 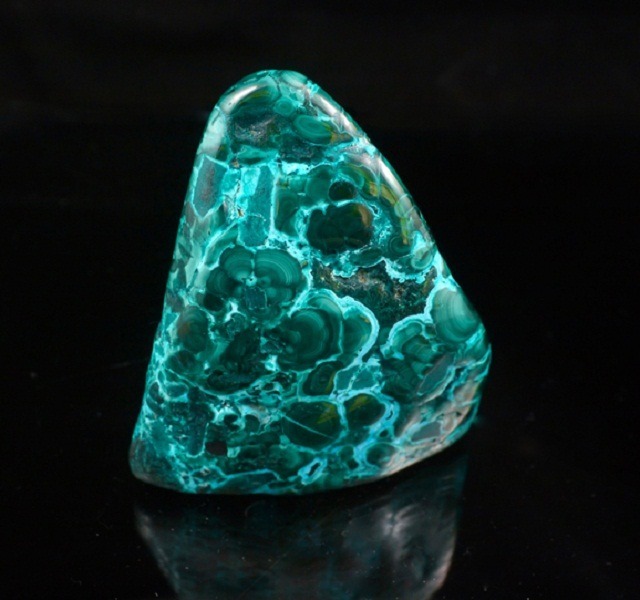 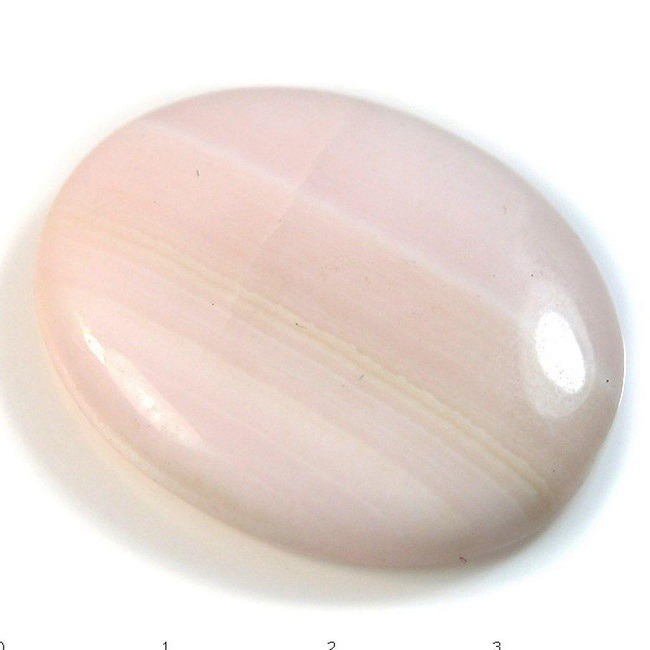 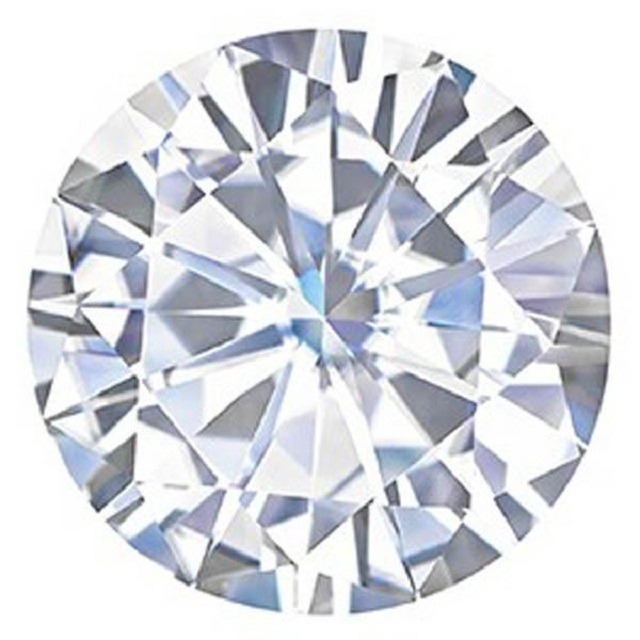 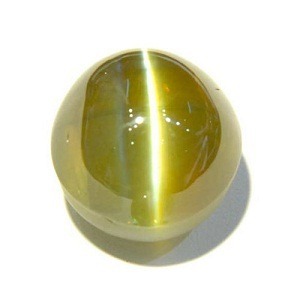 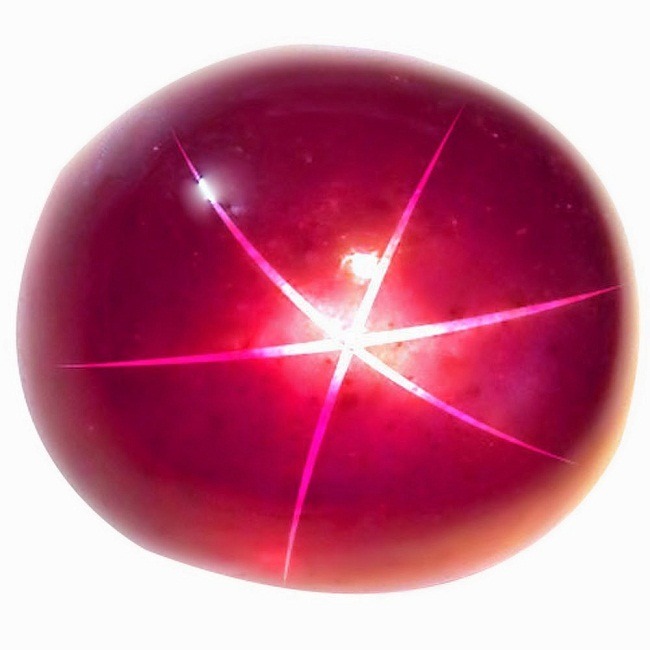 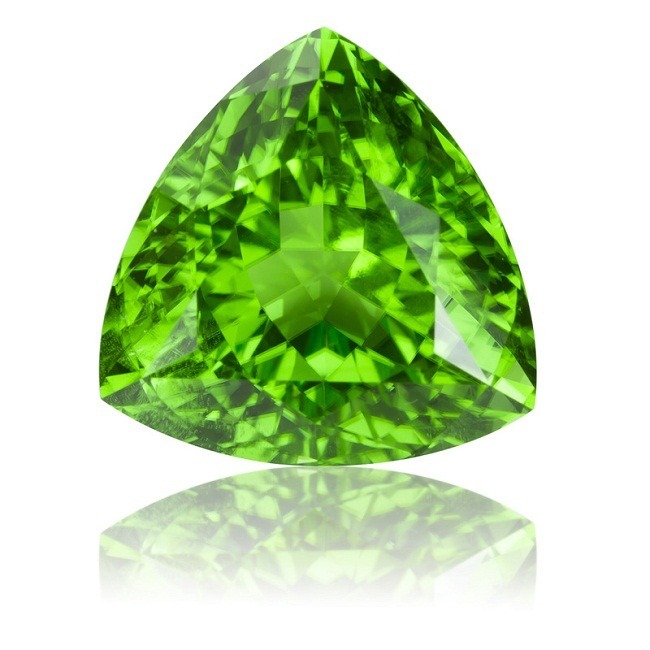 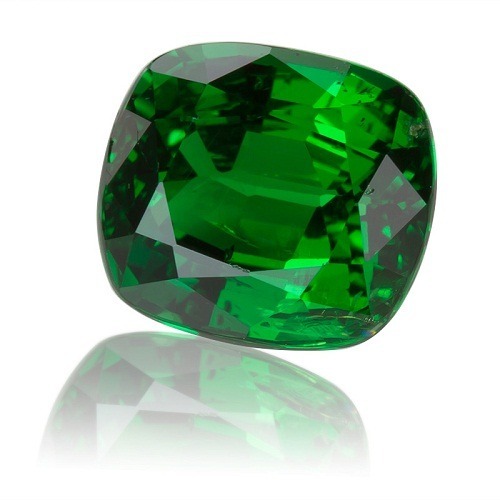 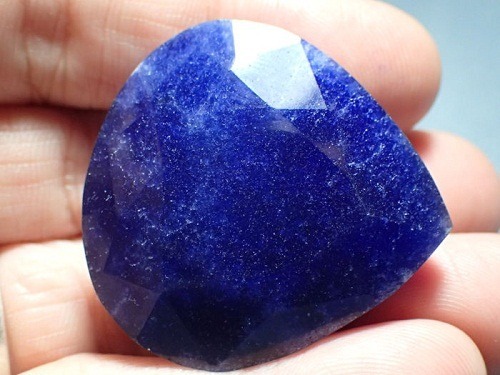 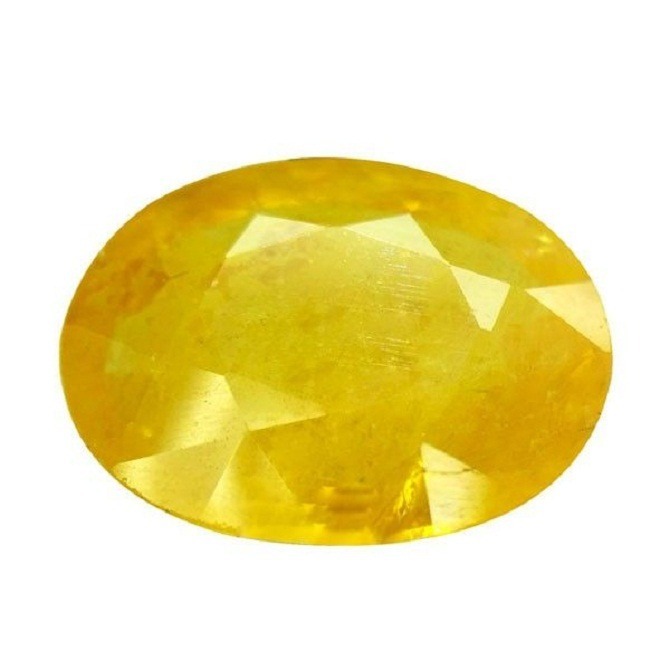 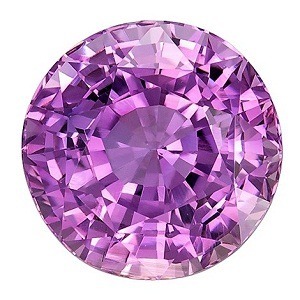 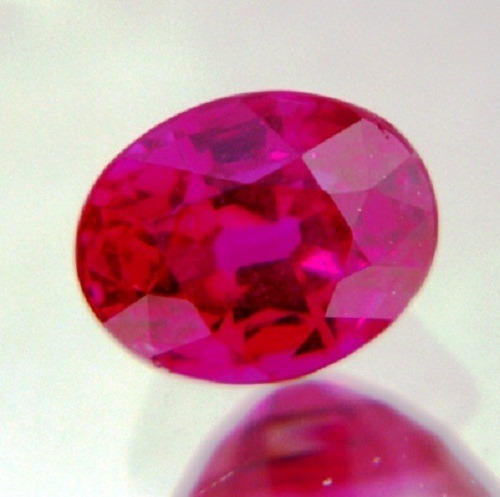 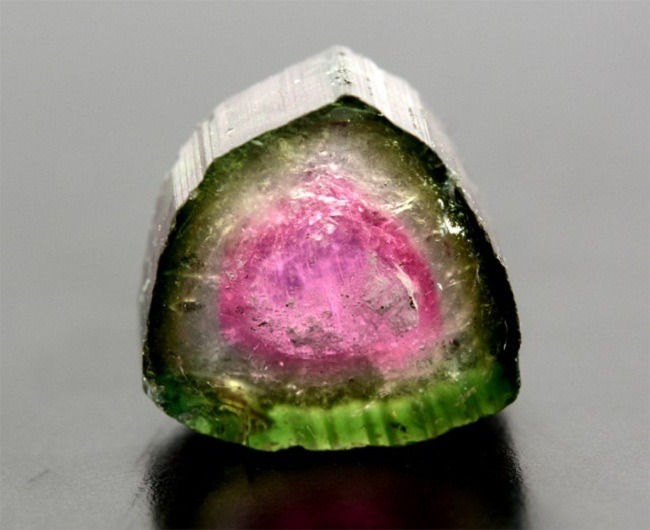 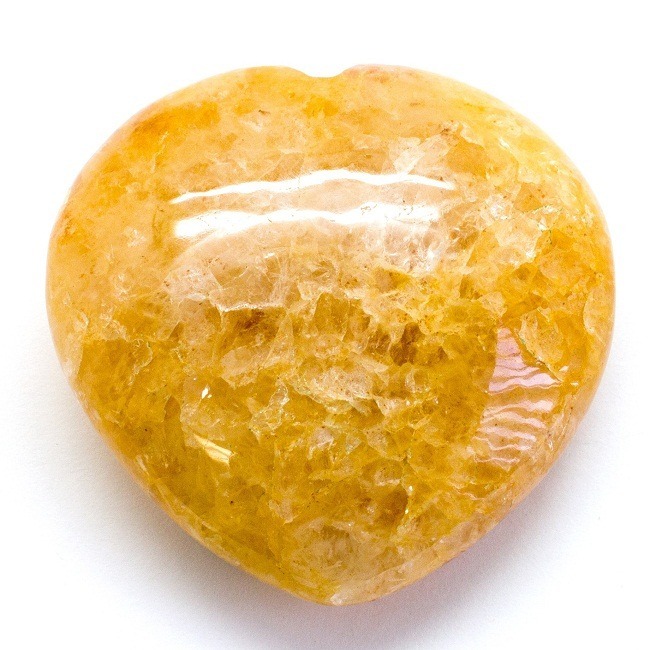 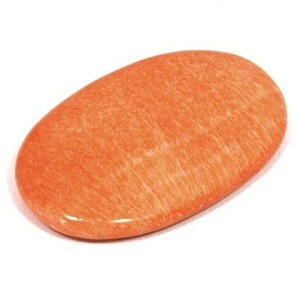 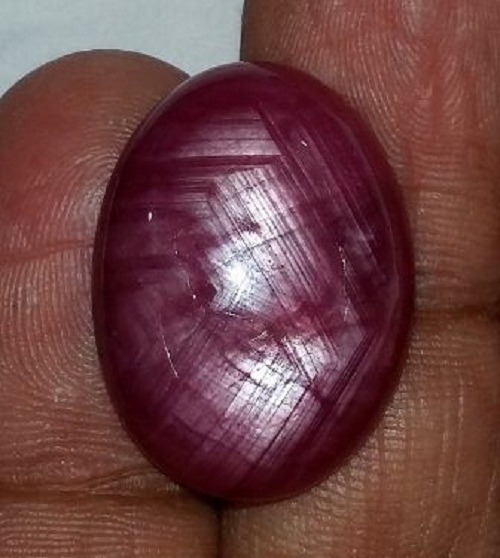 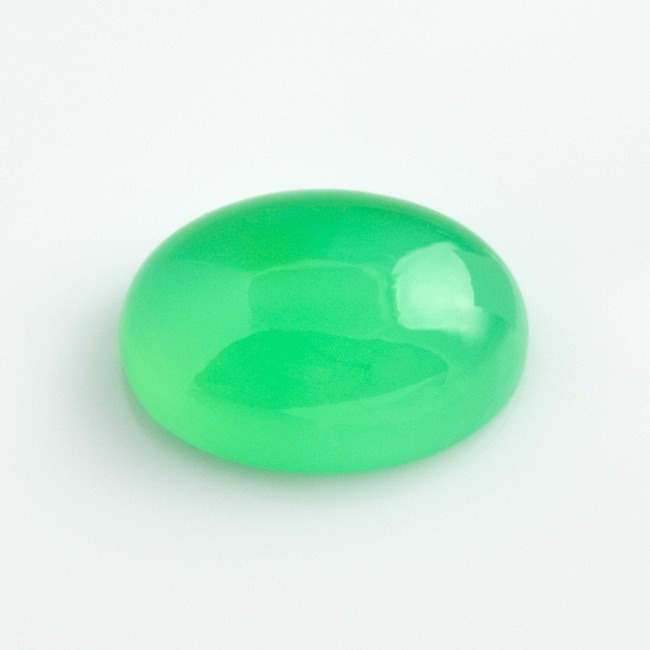 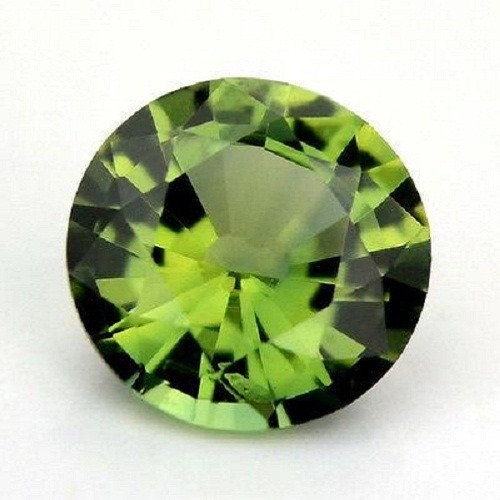 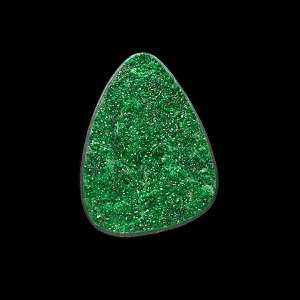 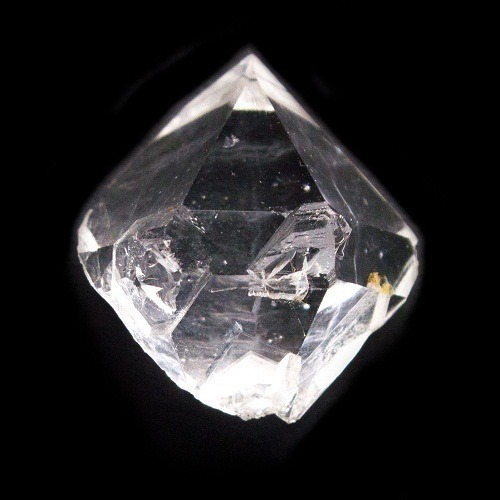 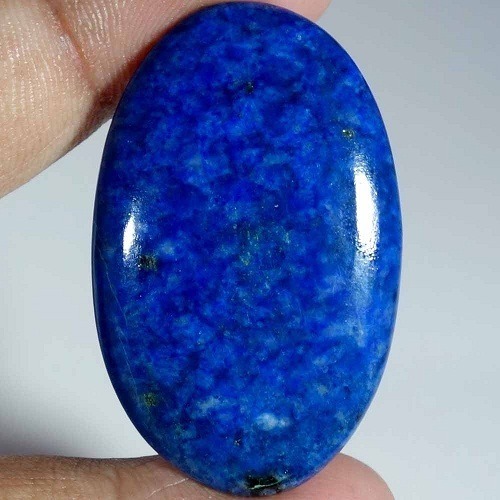 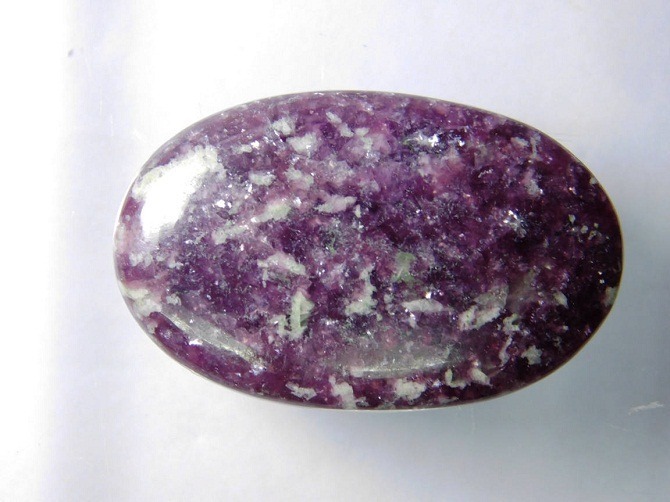 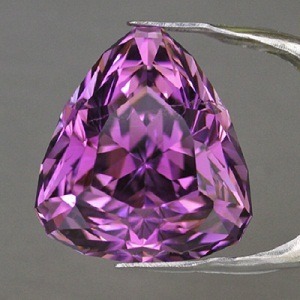 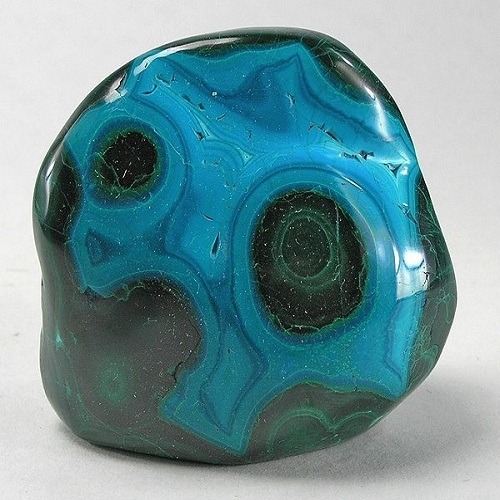 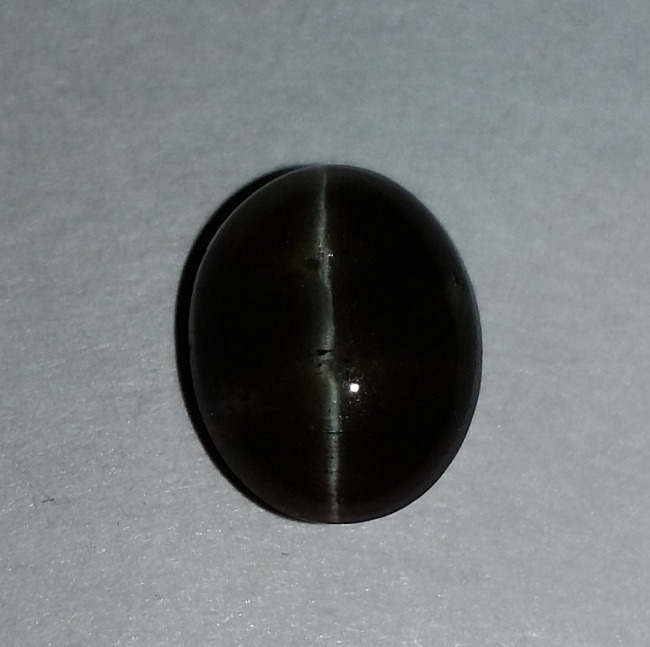 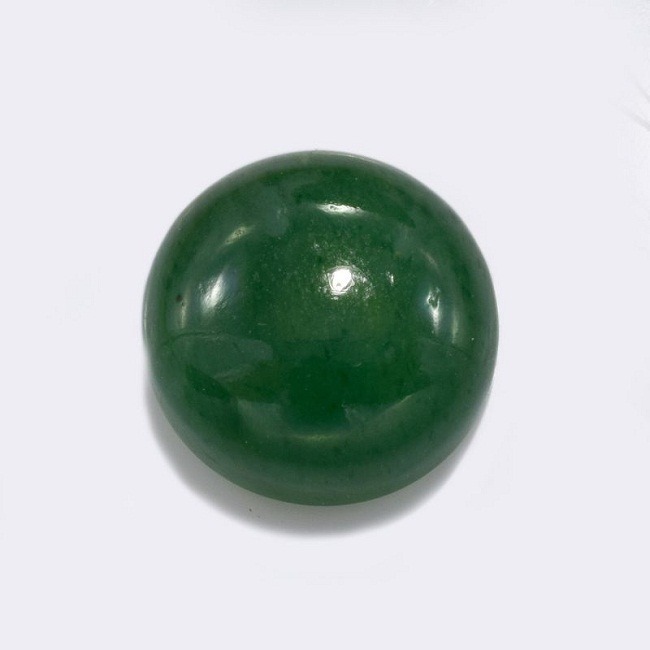 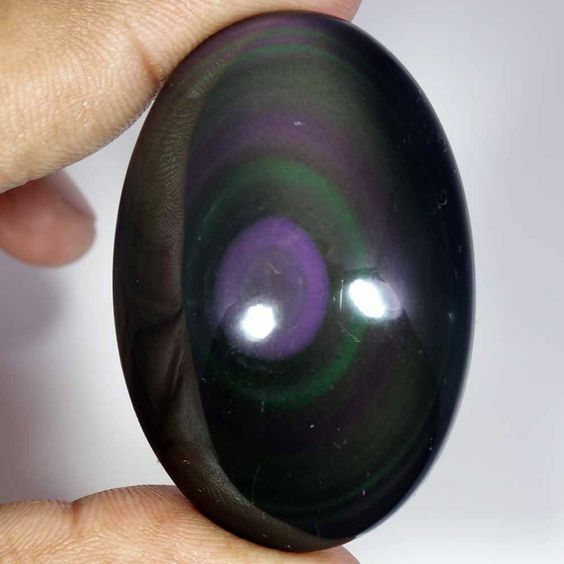 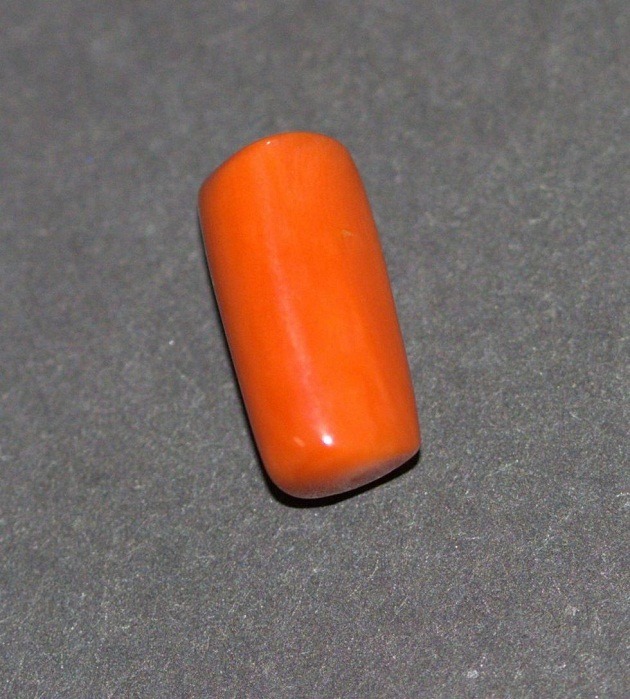 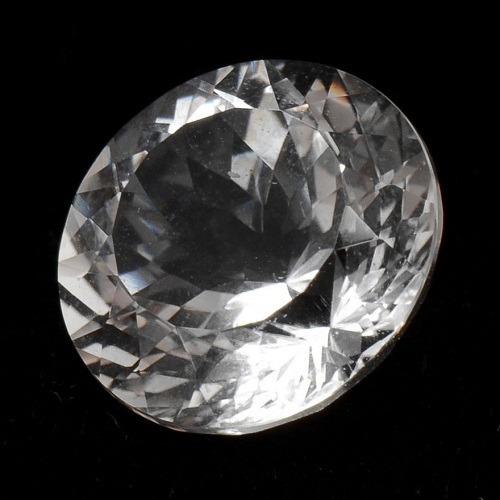 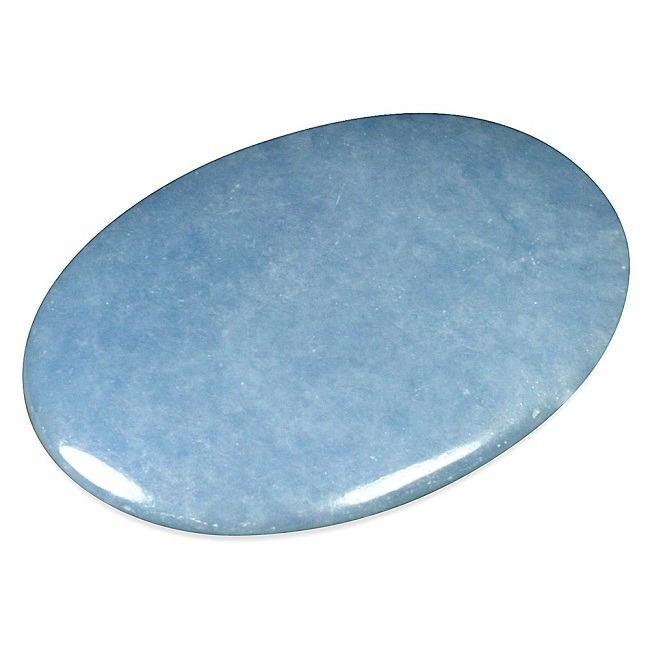 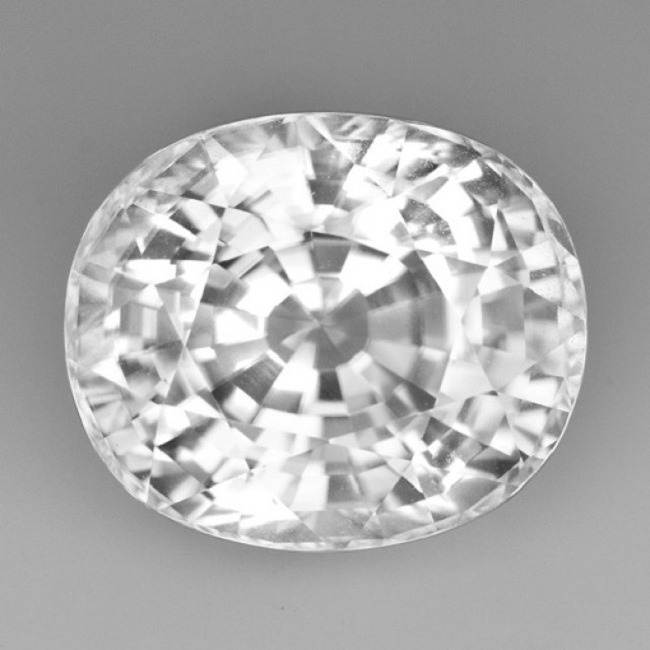 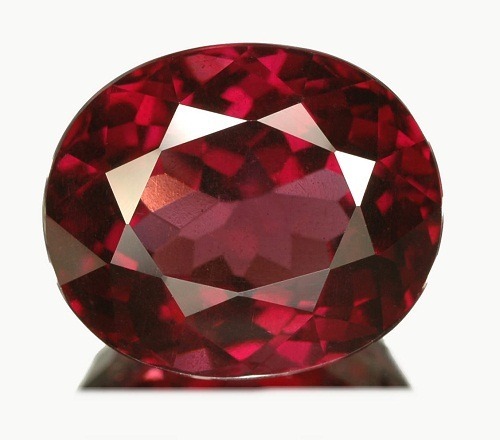 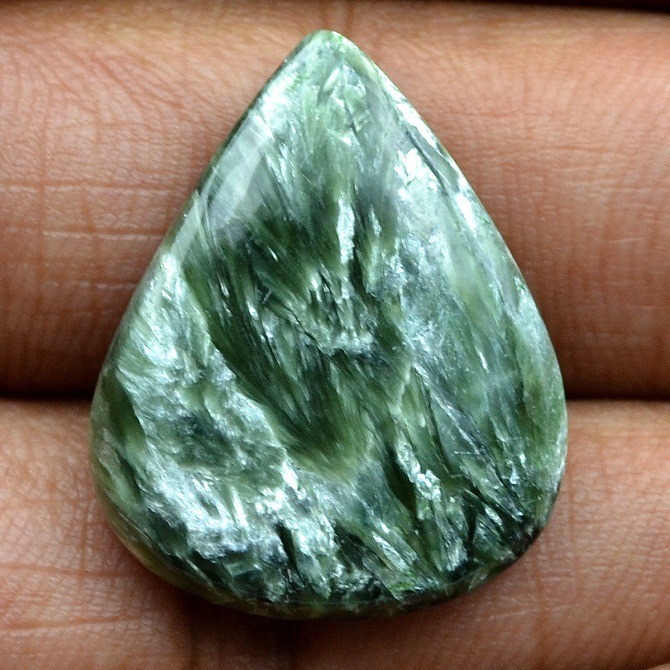 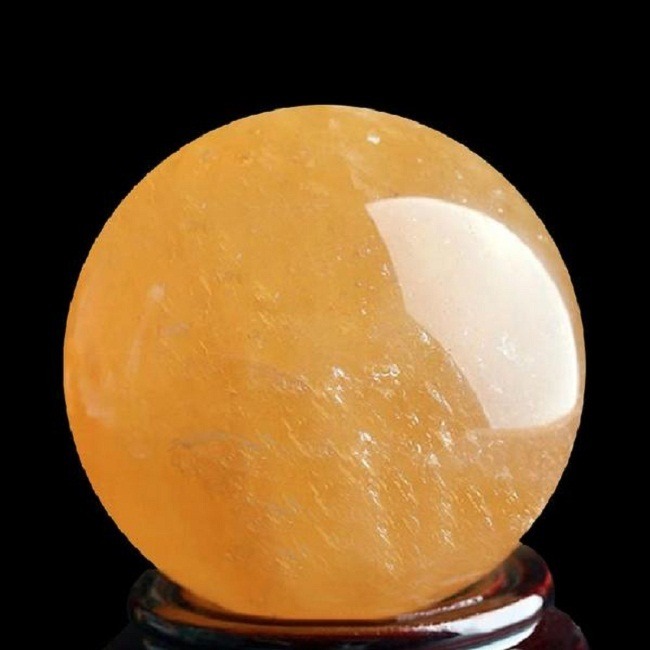 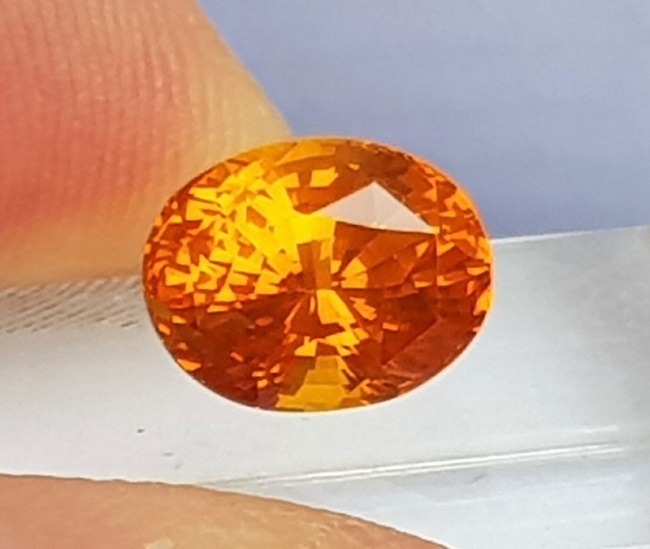 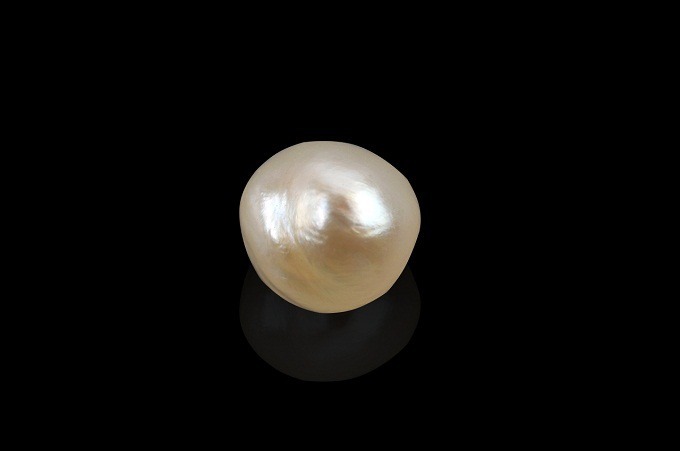 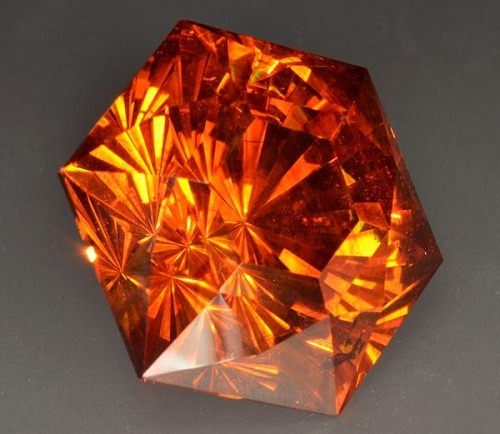 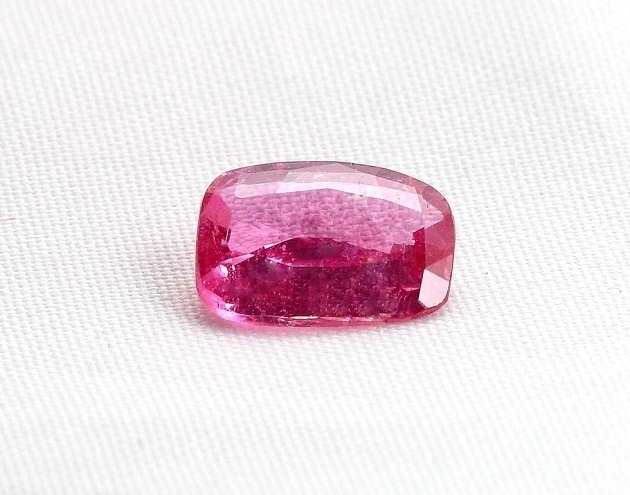 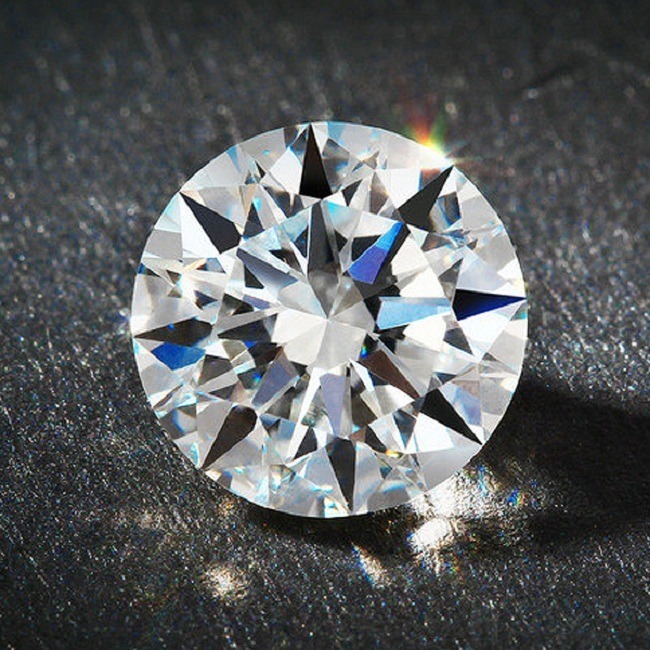 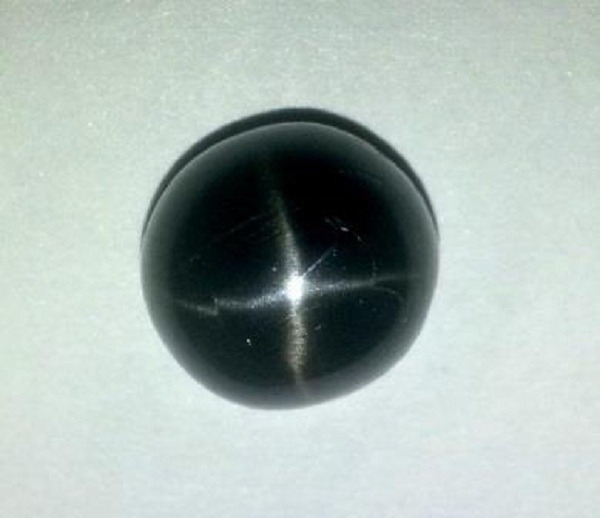 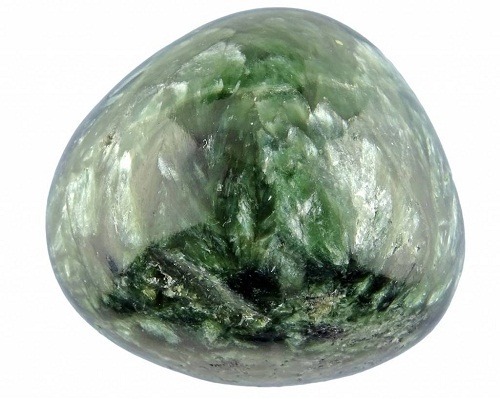 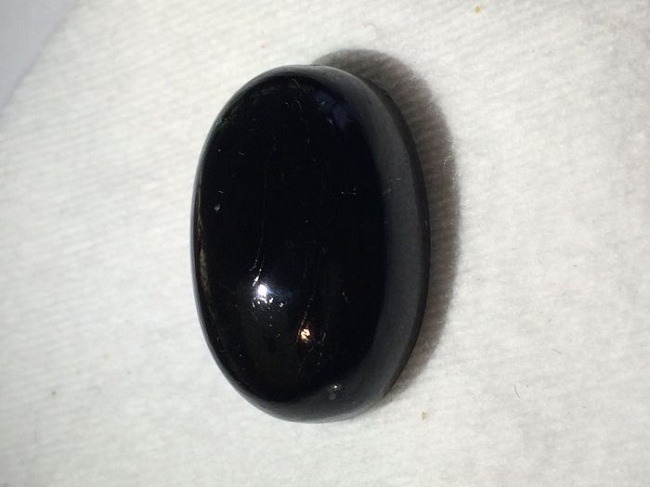 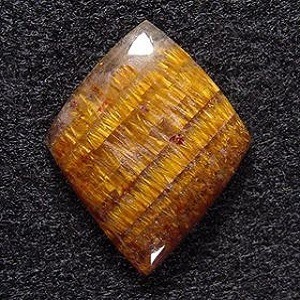 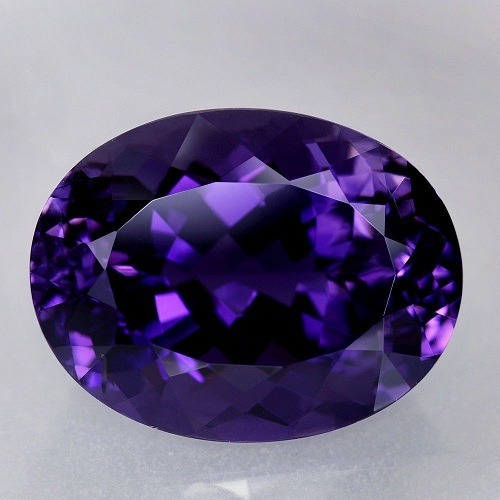 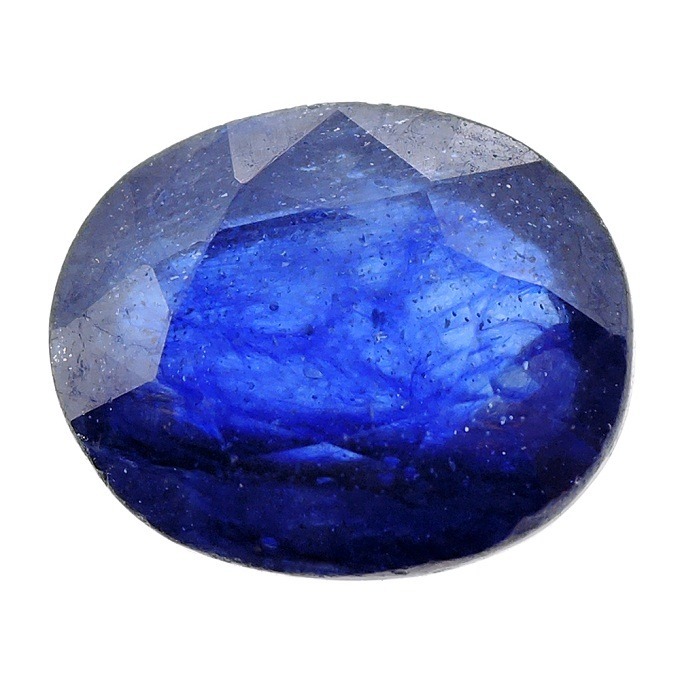 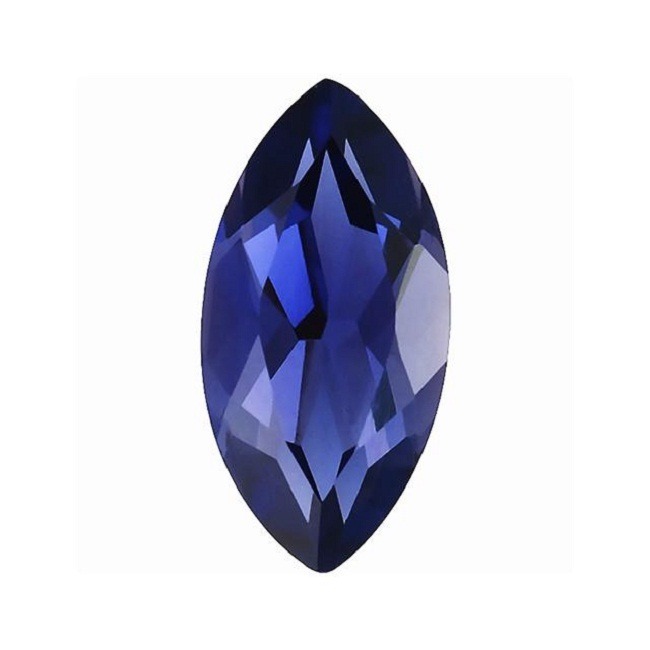 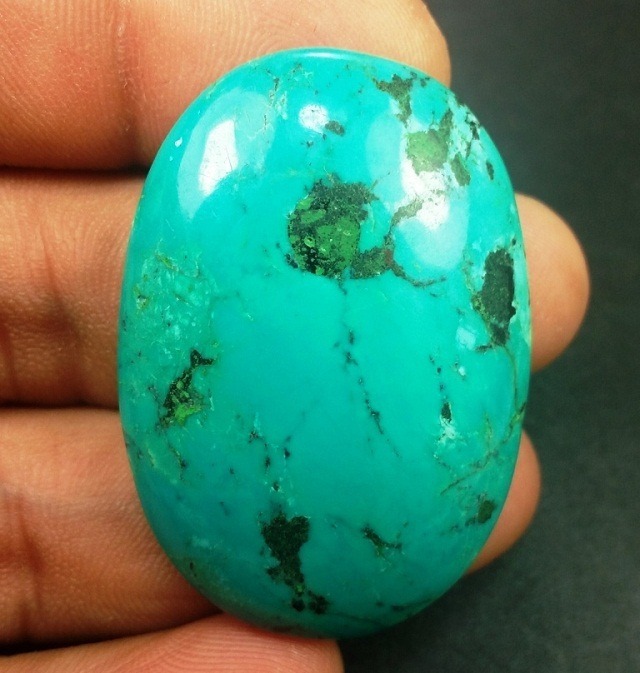 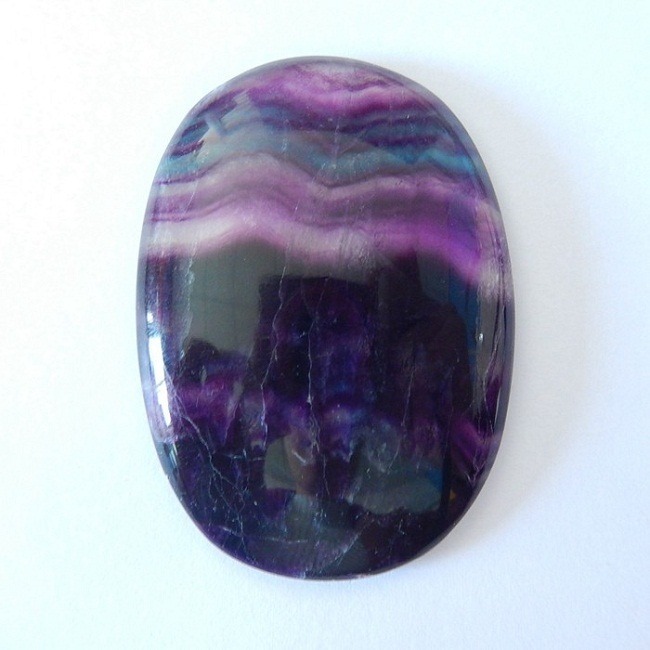 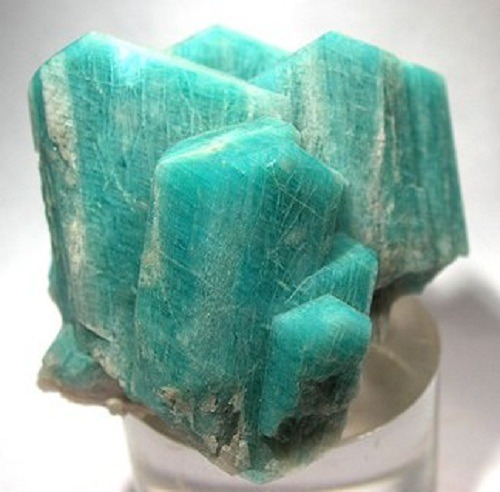 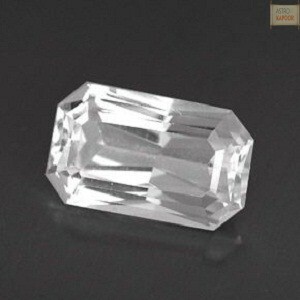 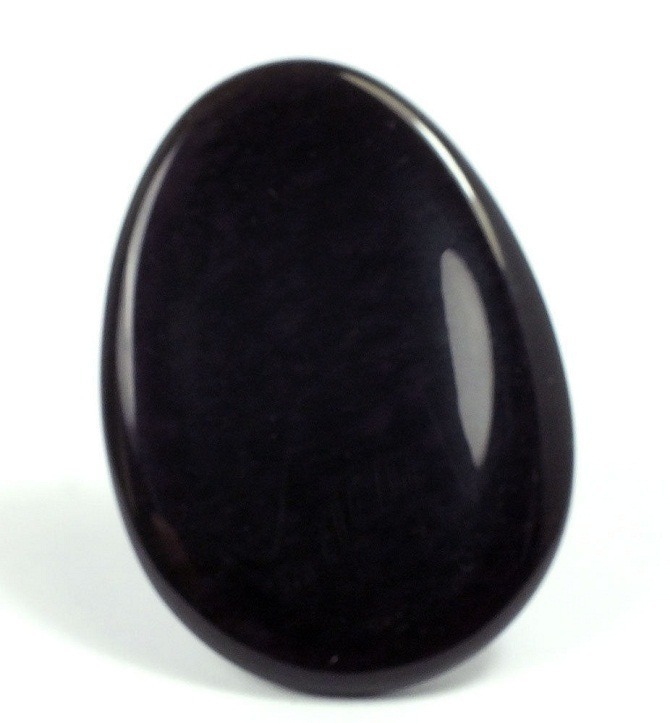 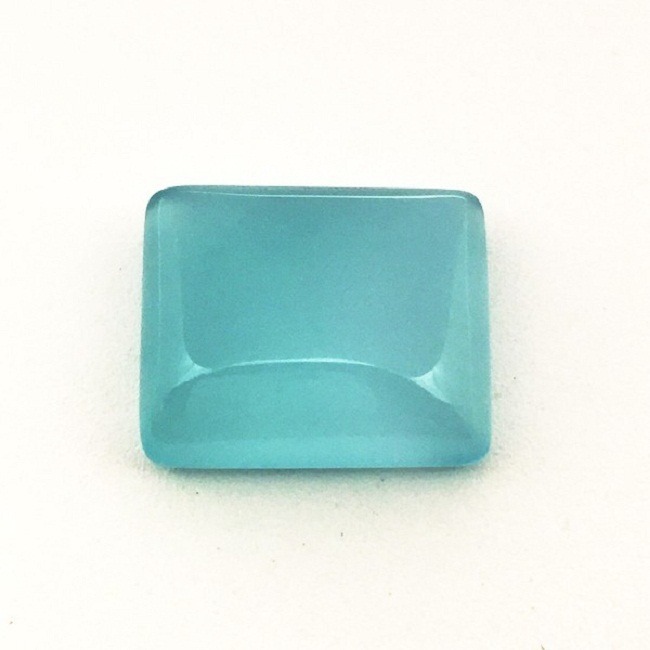 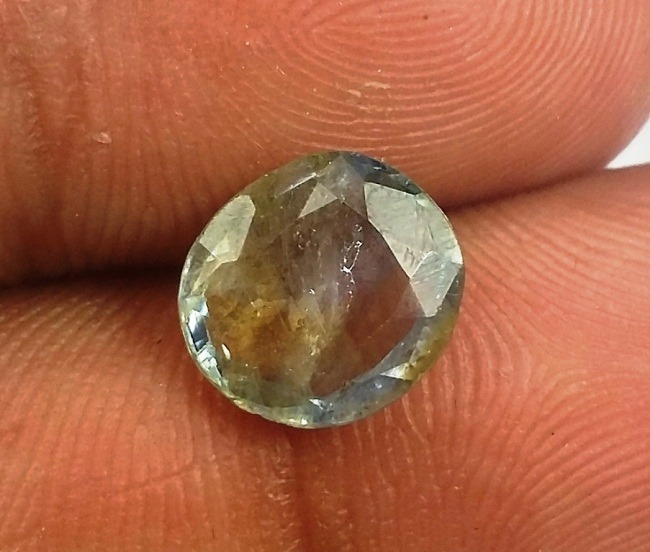 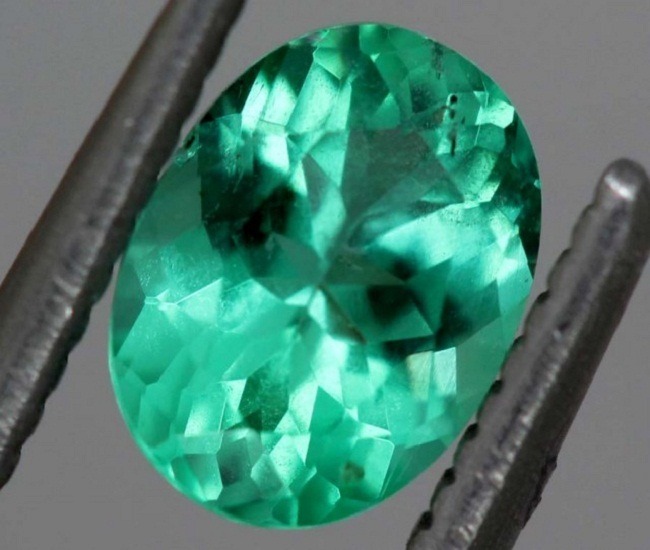 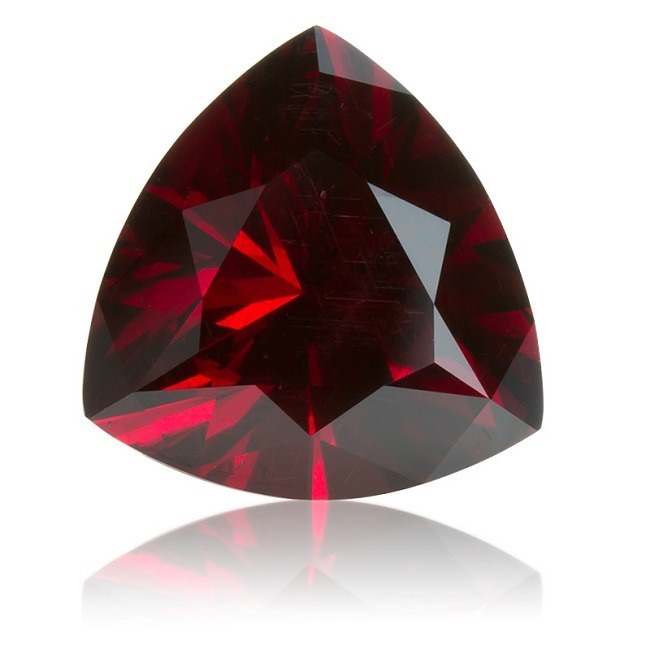 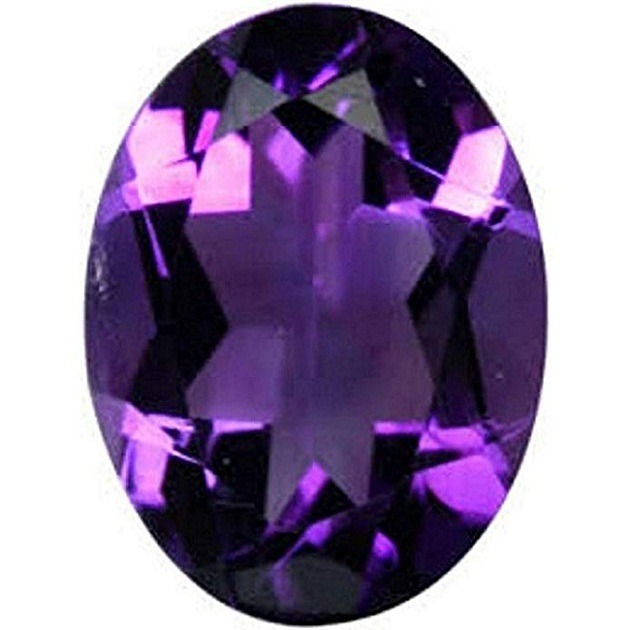 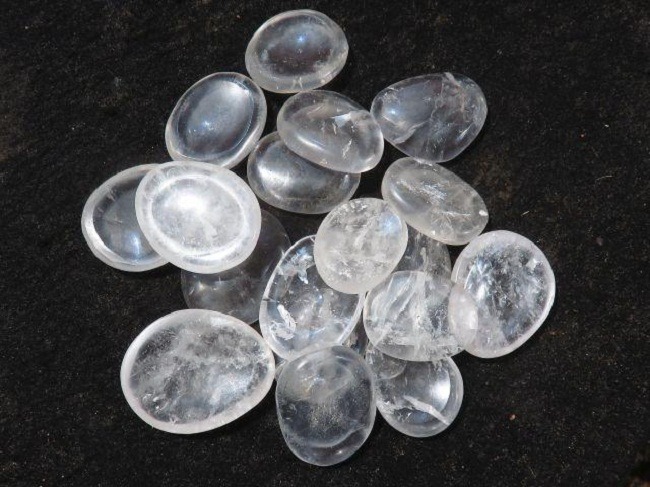 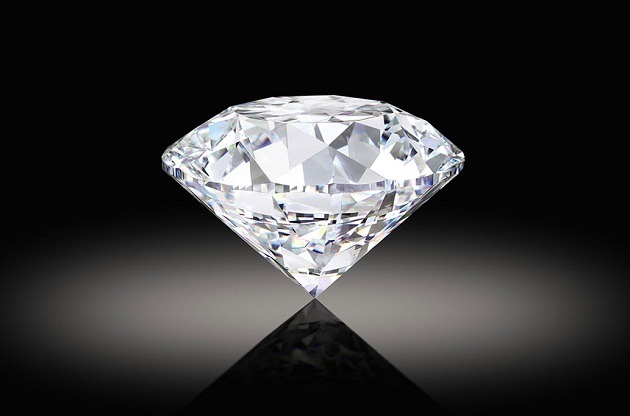 This stone is particularly useful as a gem elixir because it overestimates the body. 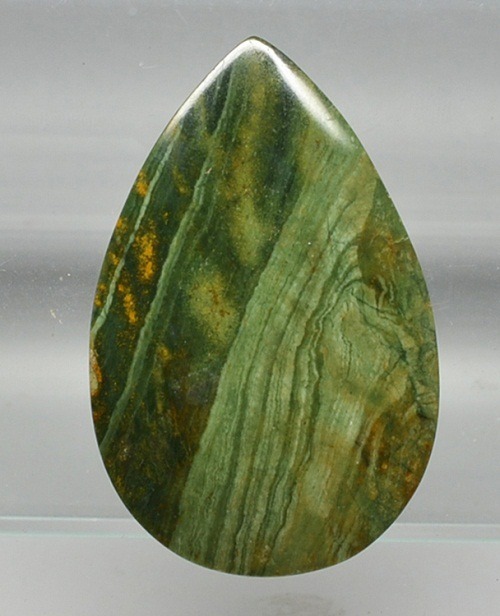 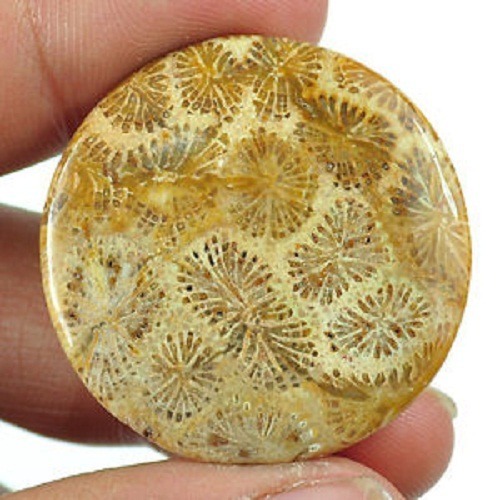 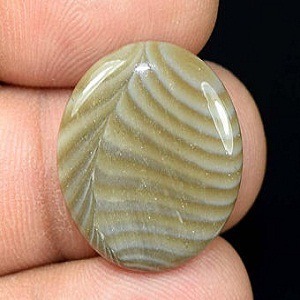 Picture jasper stimulates the immune system and cleanses the kidney.